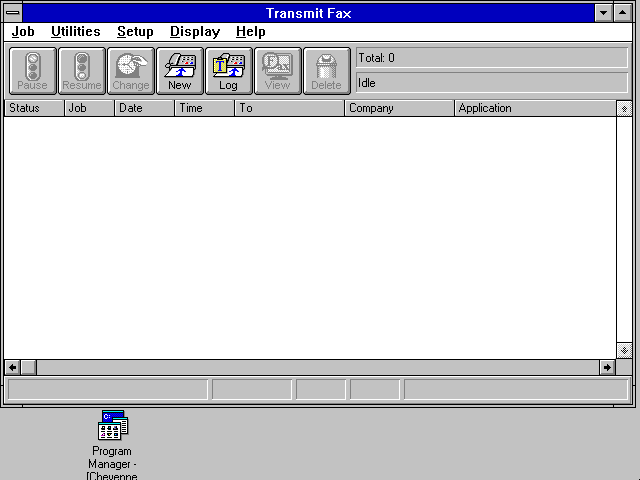 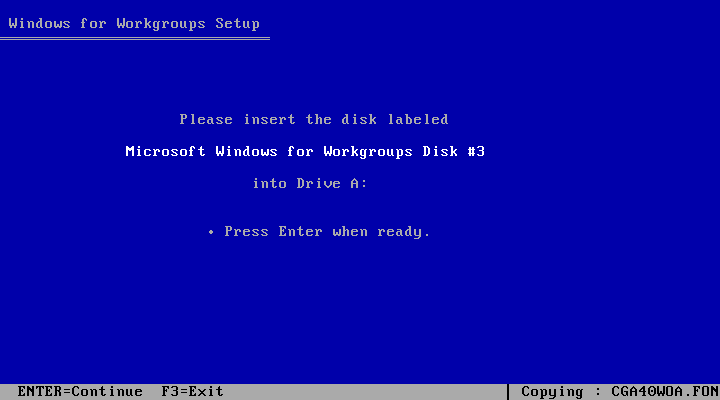 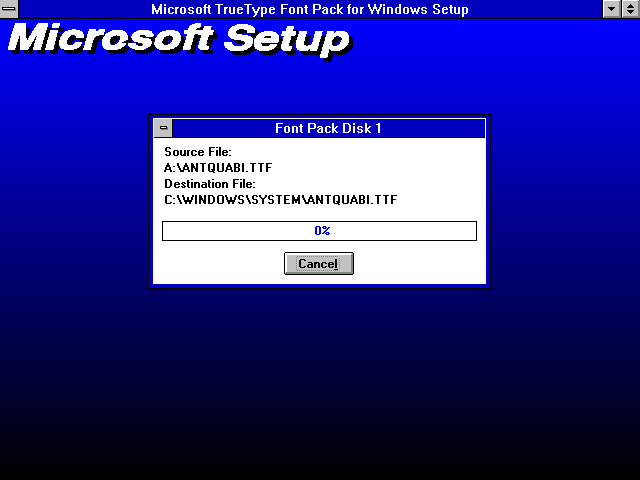 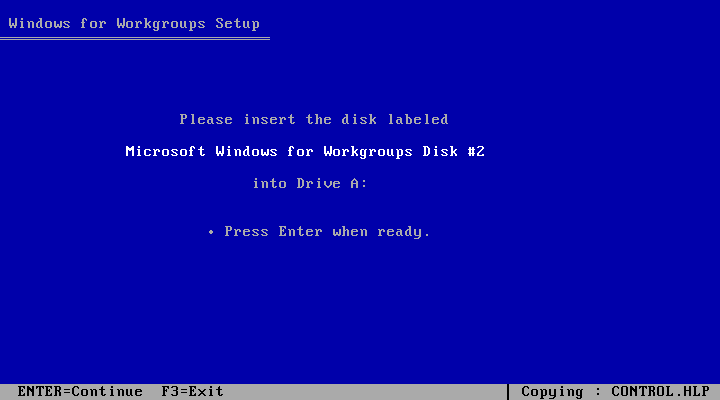 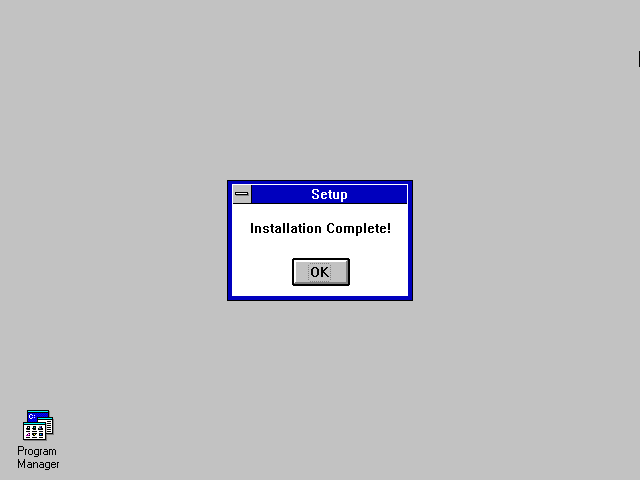 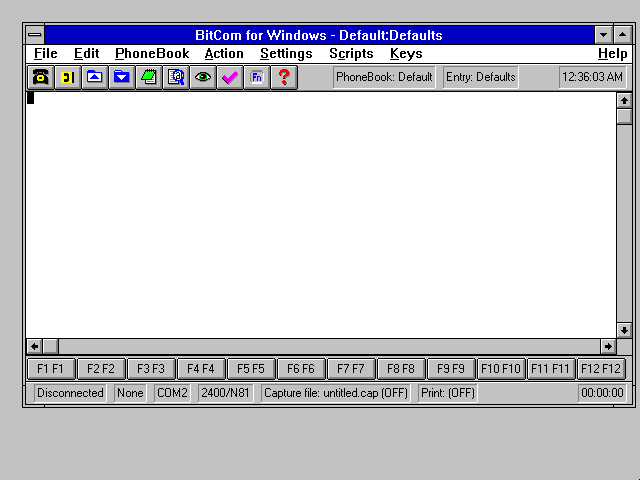 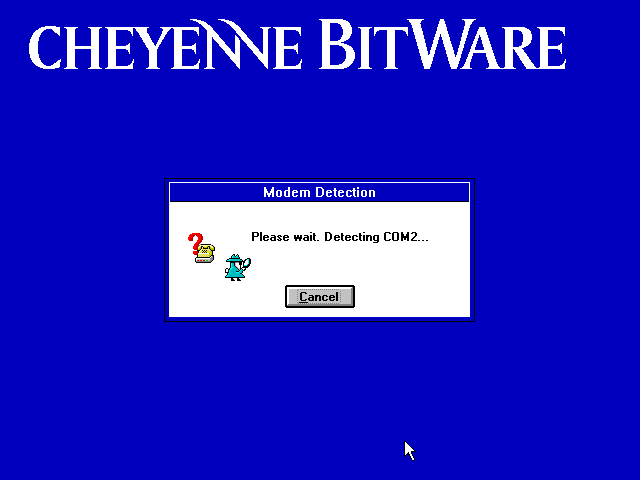 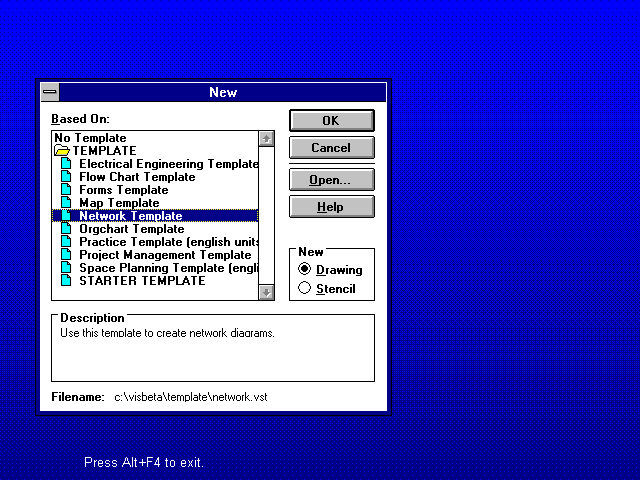 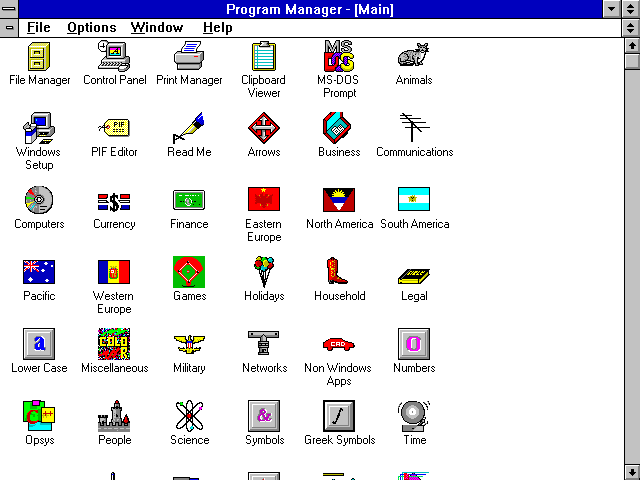 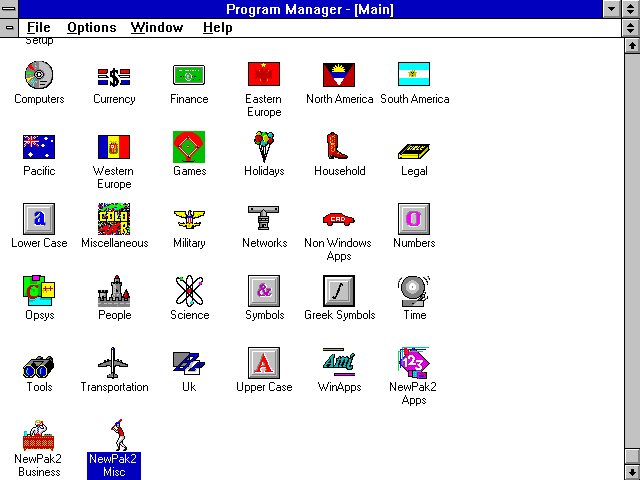 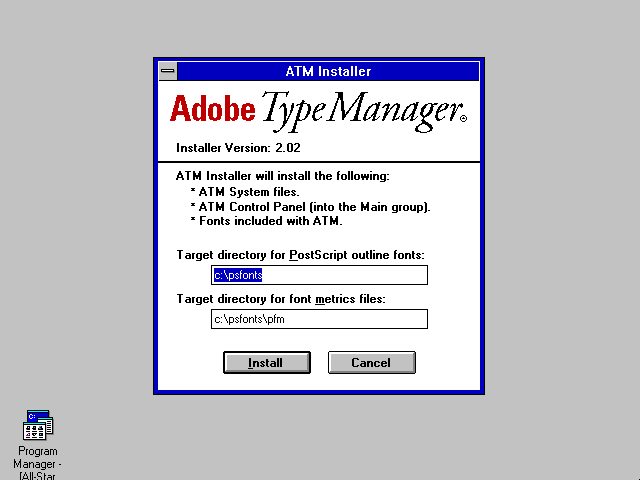 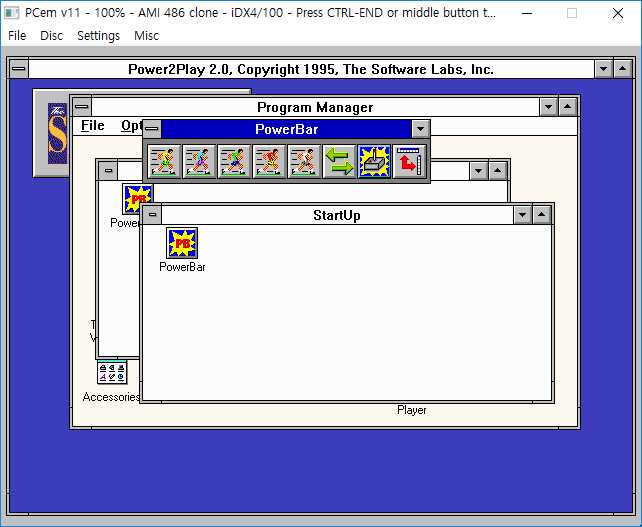 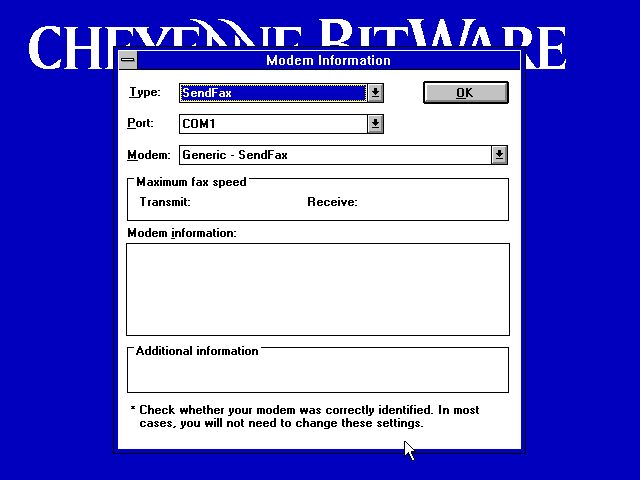 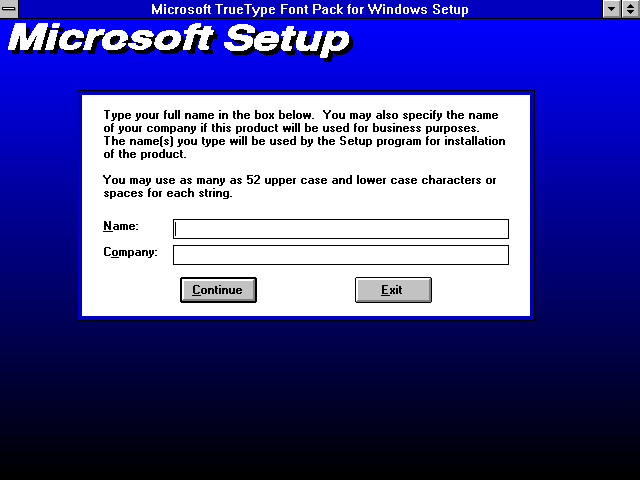 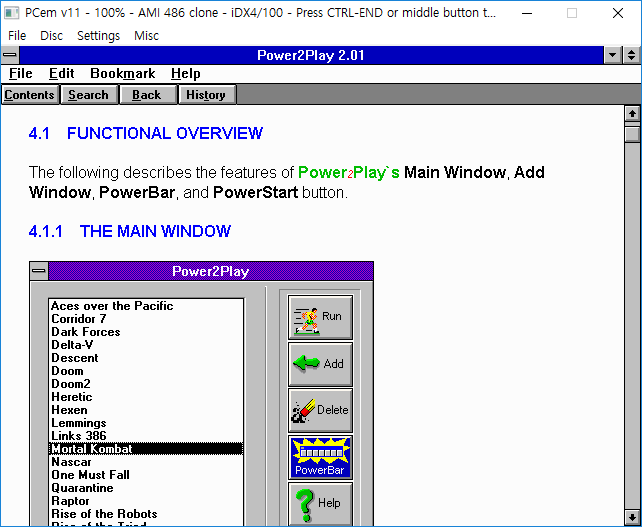 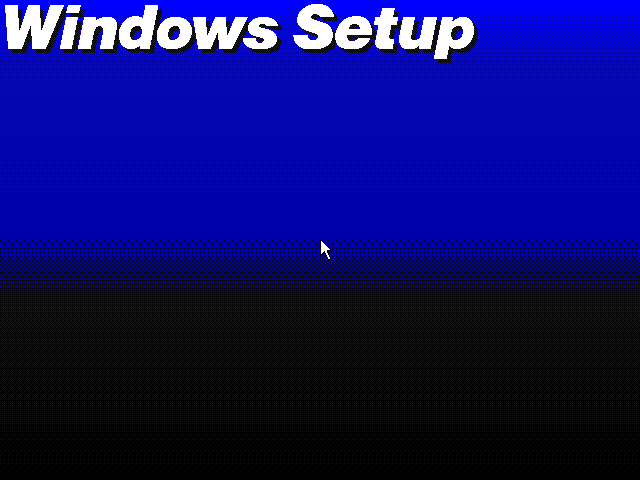 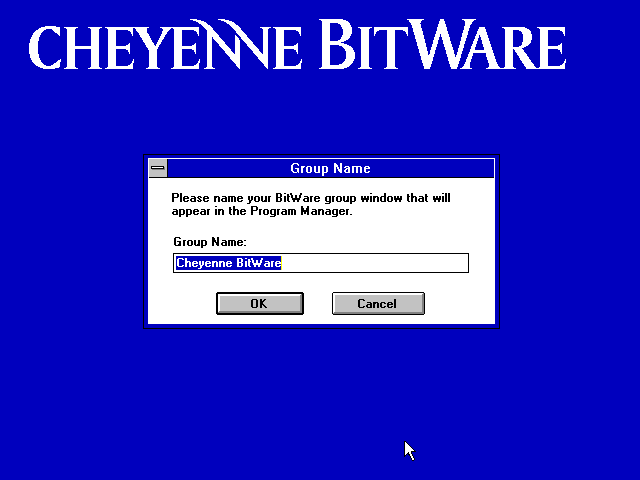 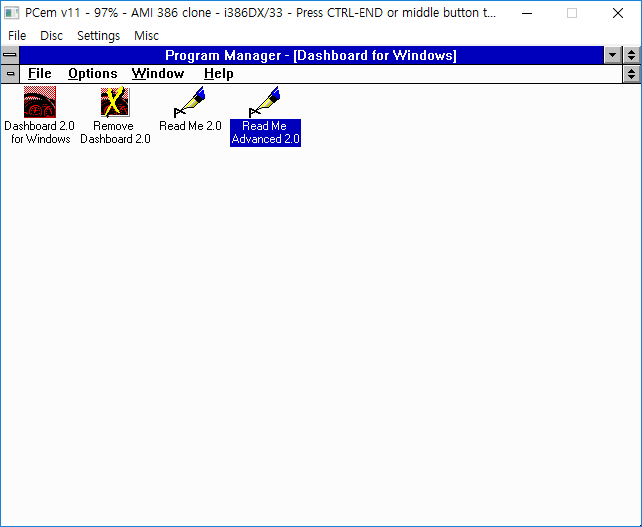 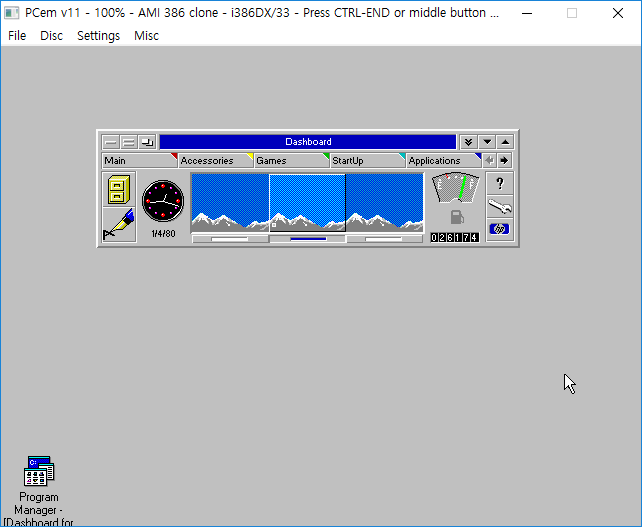 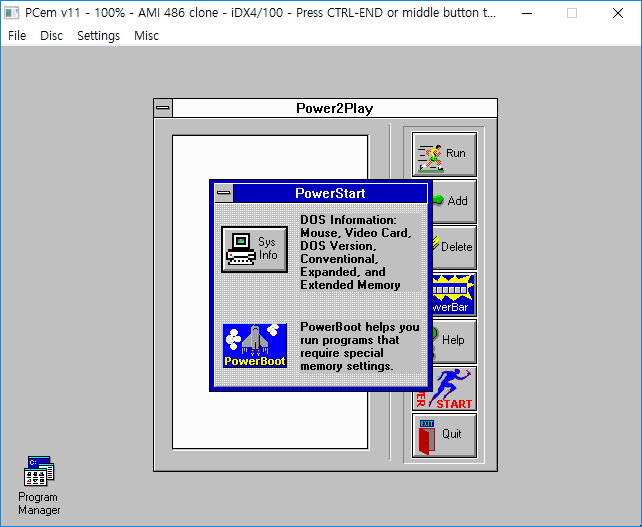 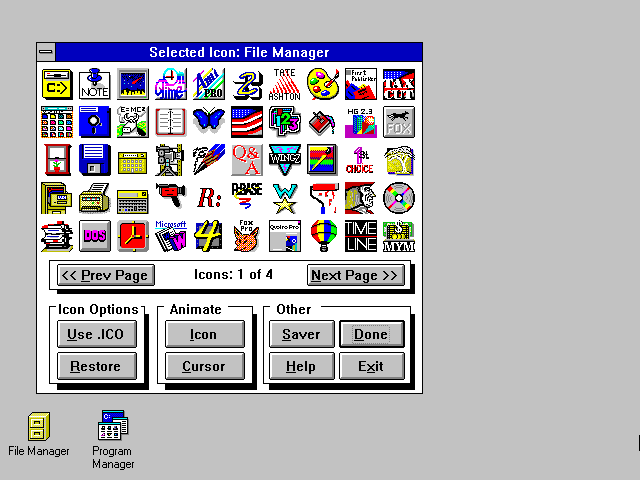 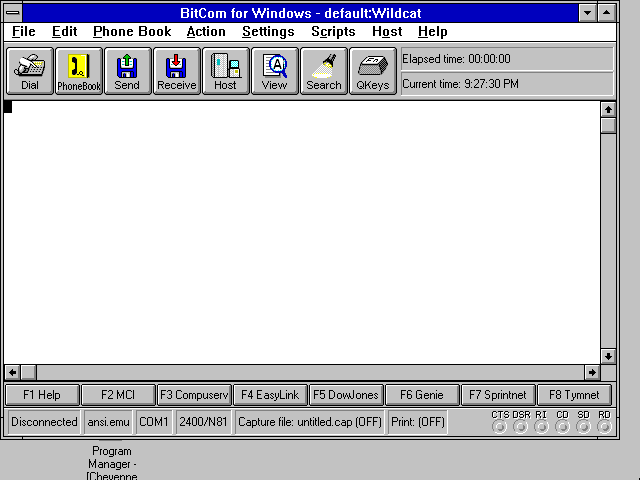 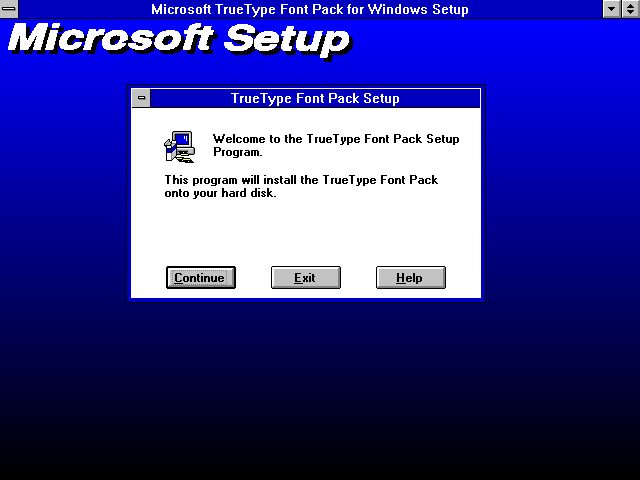 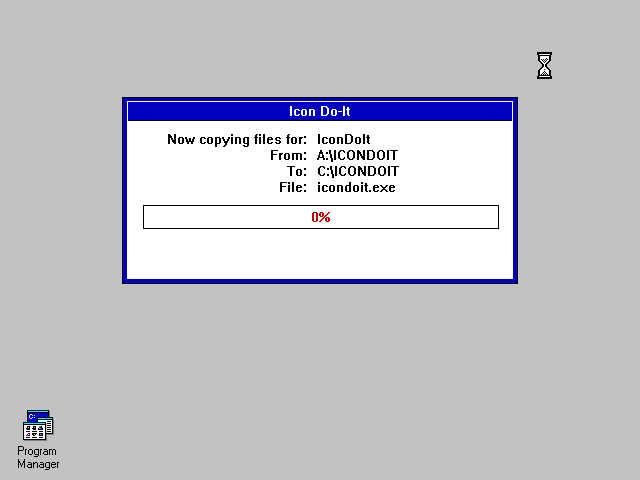 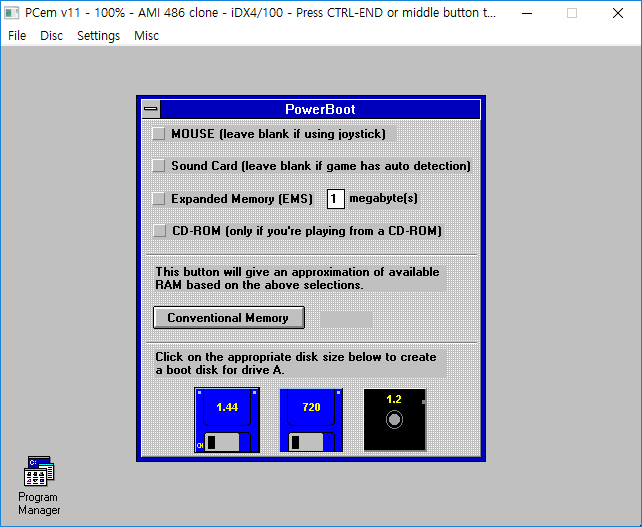 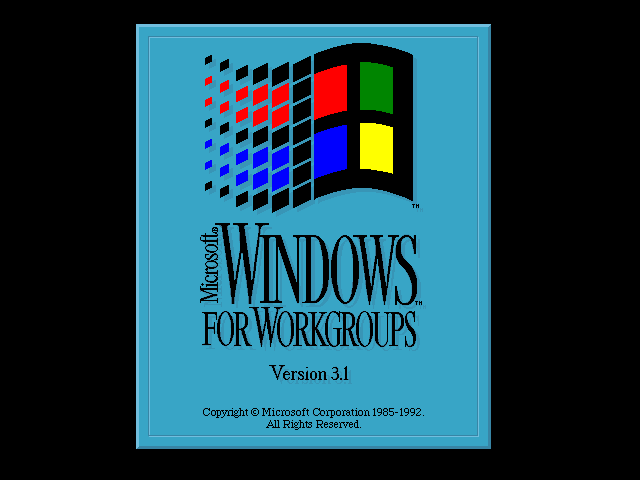 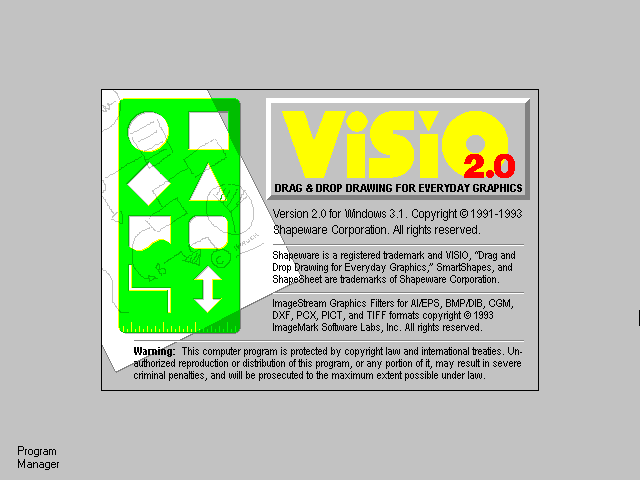 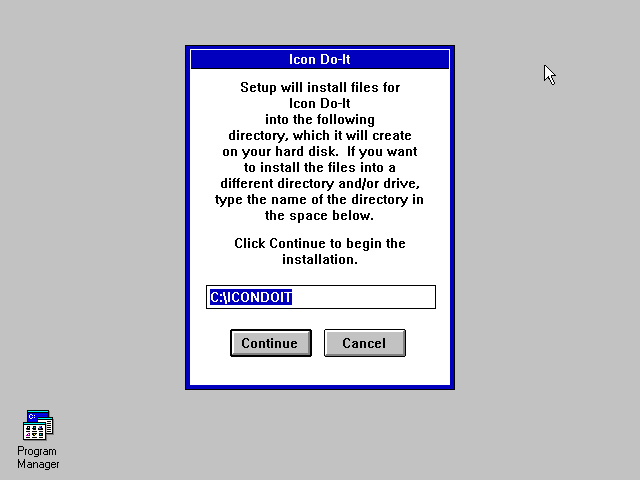 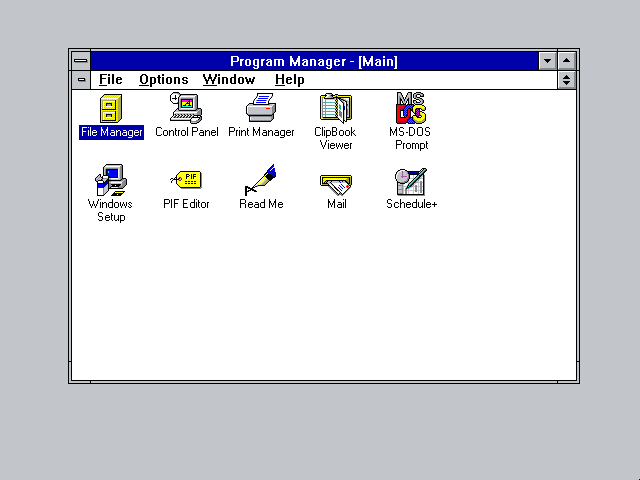 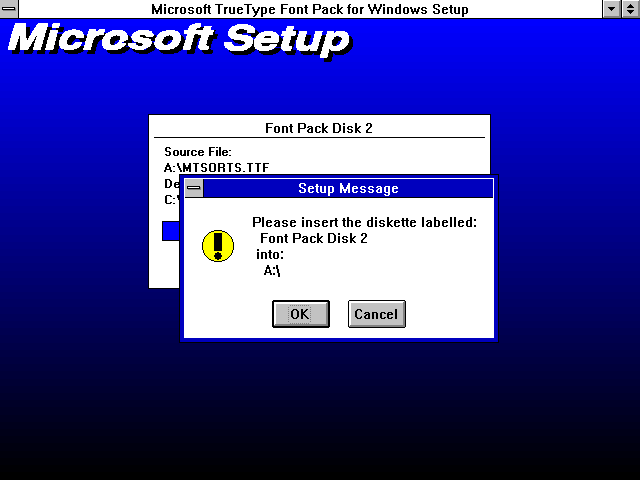 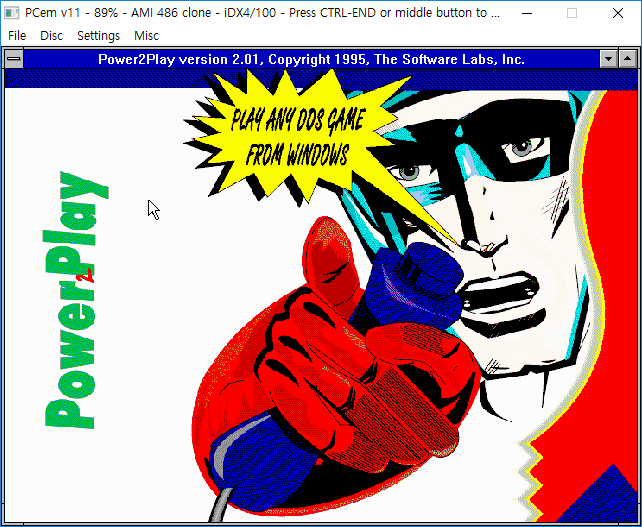 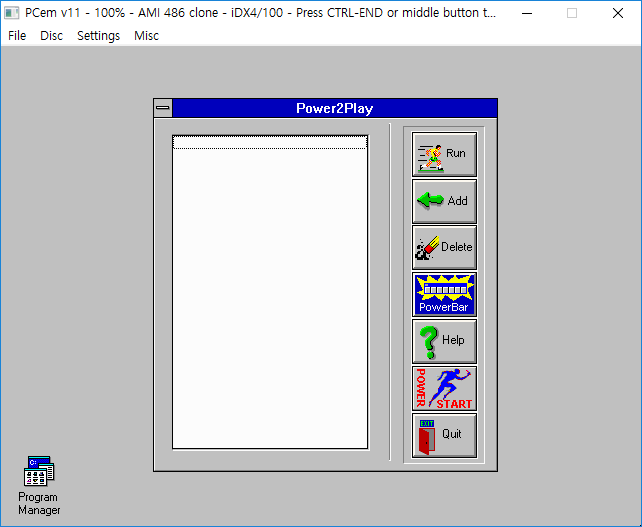 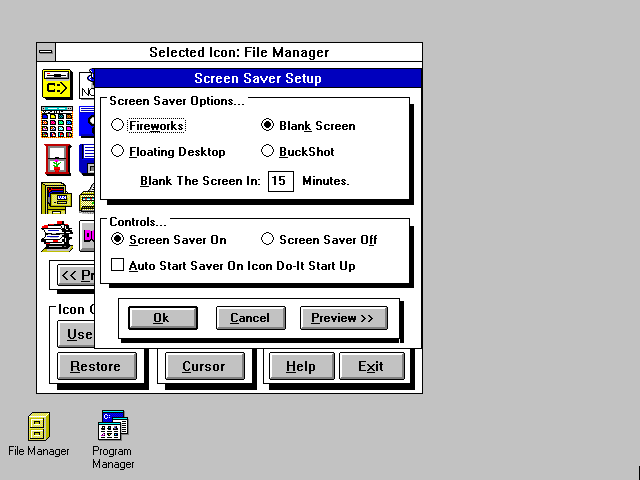 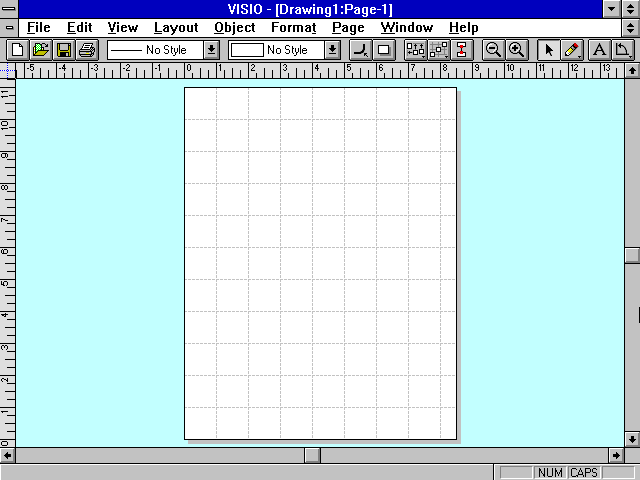 I made a thread for Windows 3.x OS/program installation screenshot. 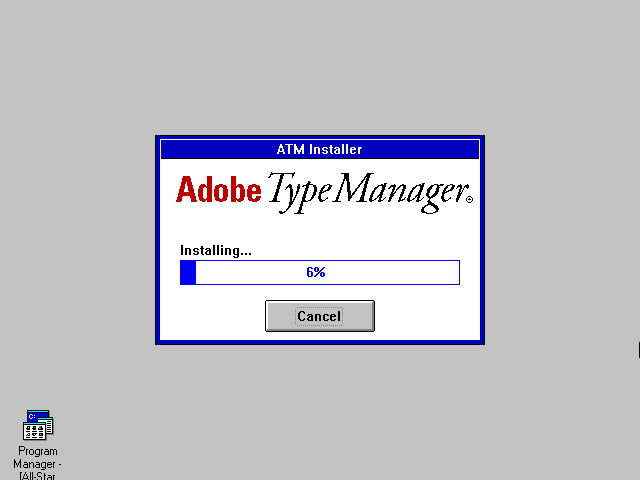 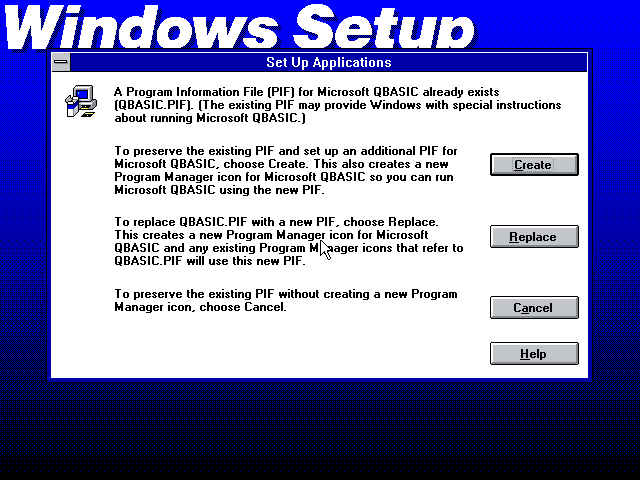 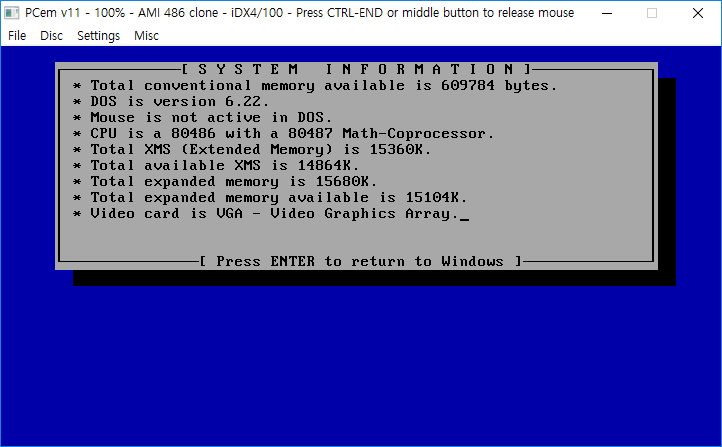 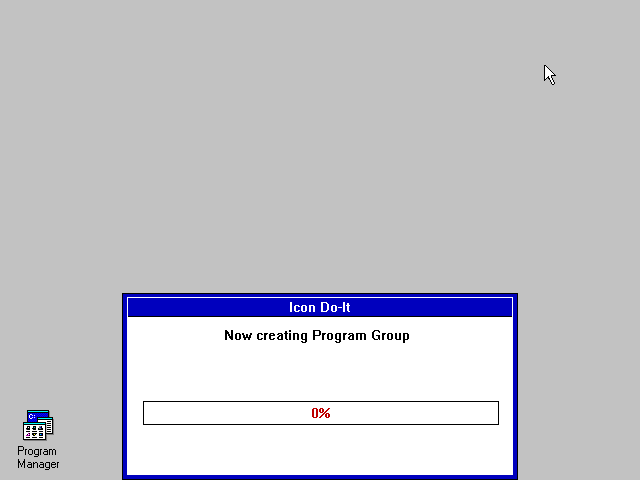 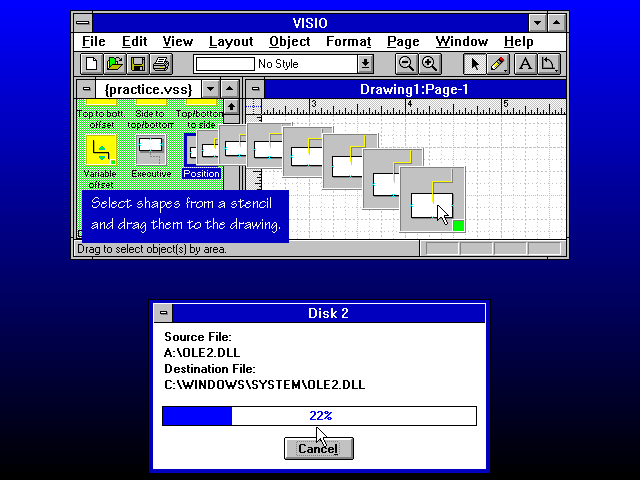 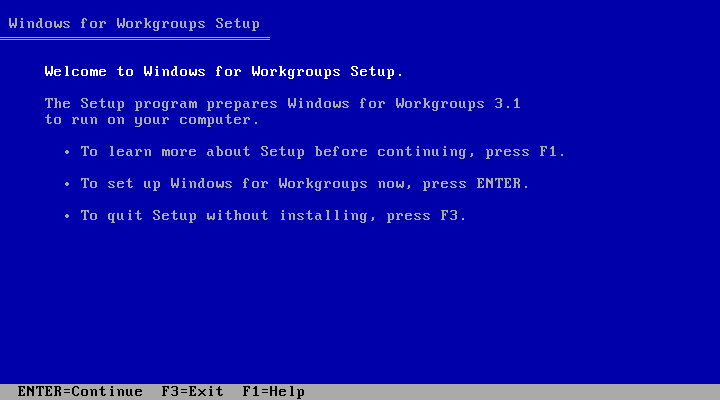 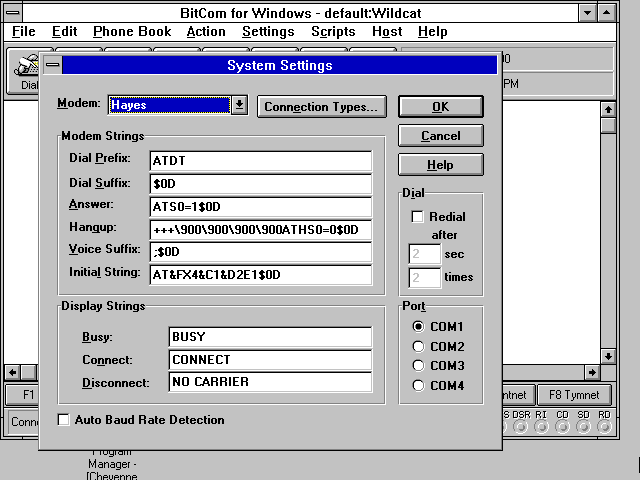 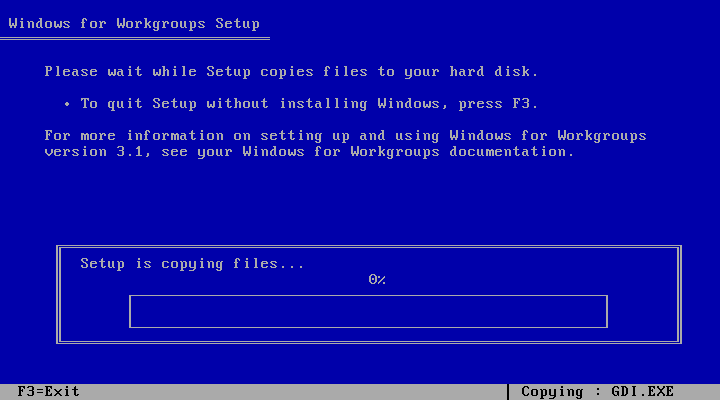 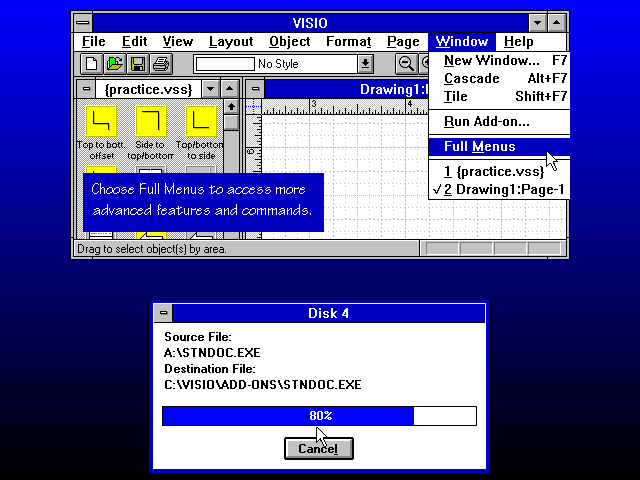 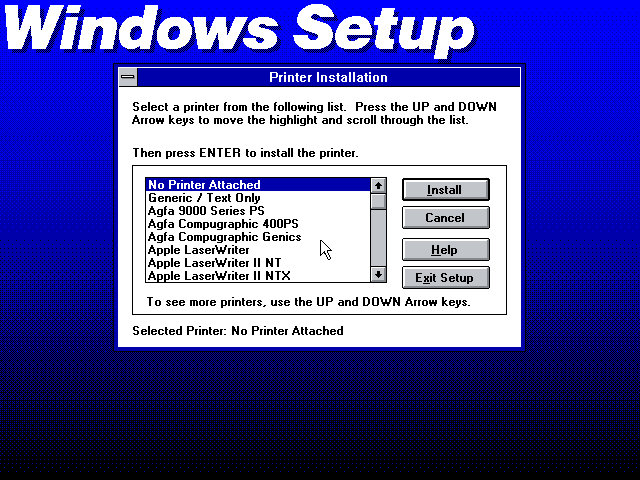 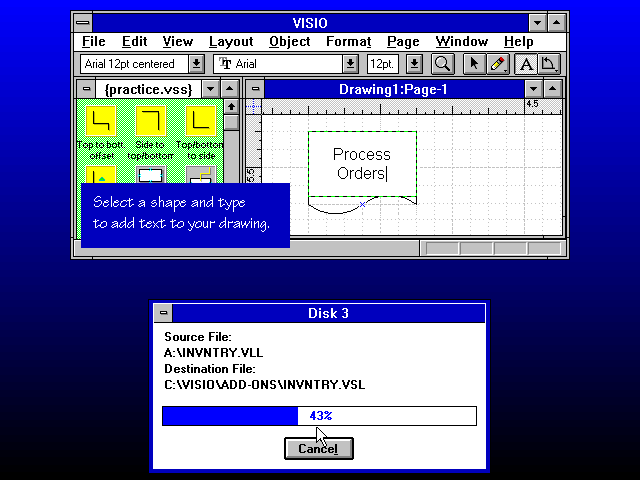 This thread is screenshot of Windows 3.x OS/Program installation processing. 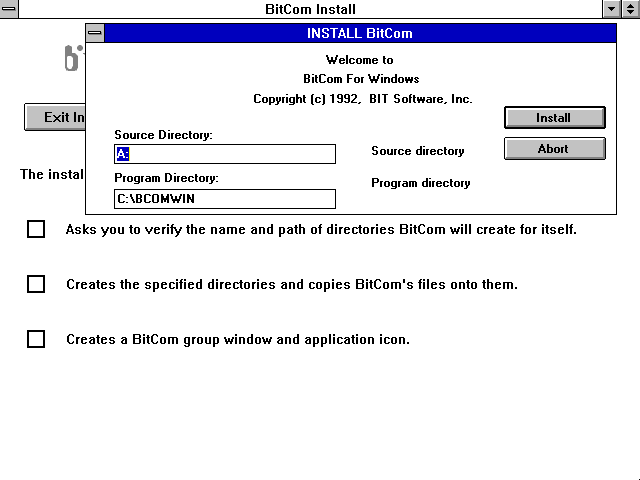 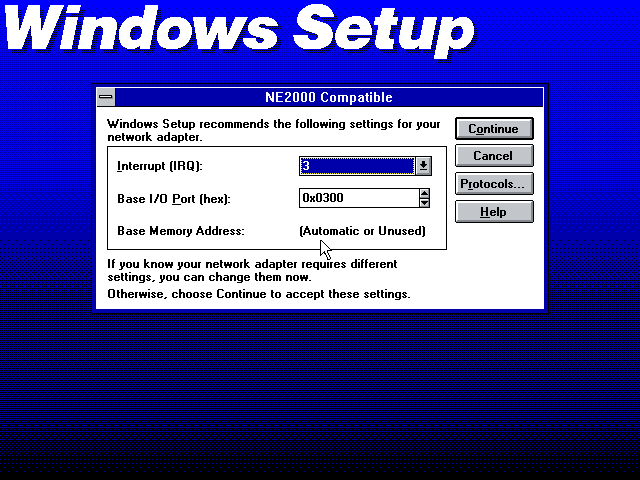 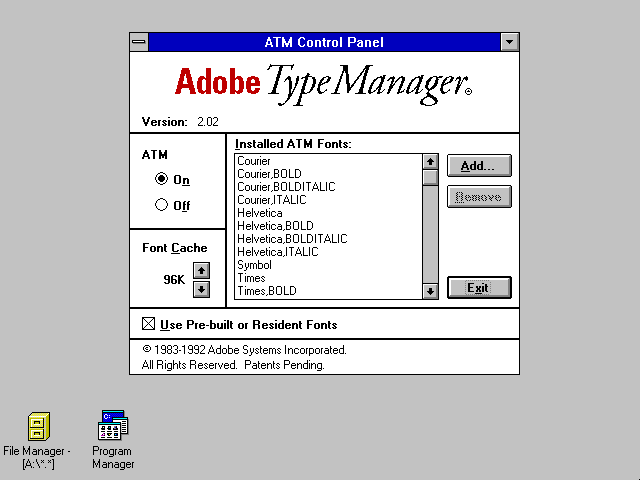 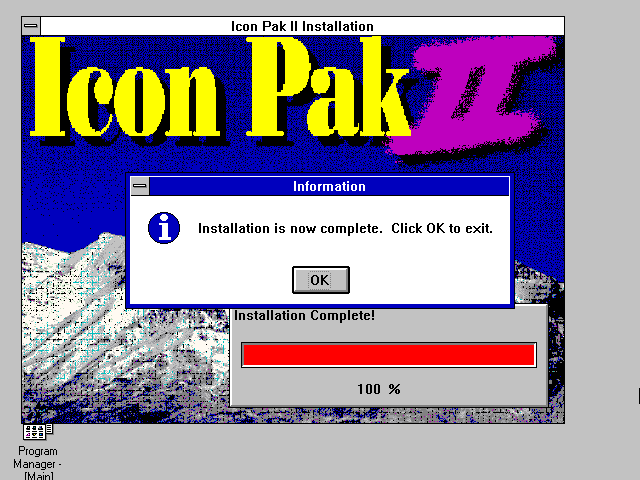 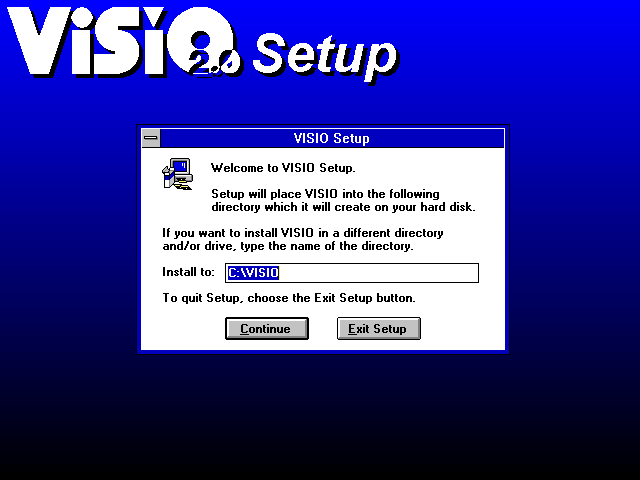 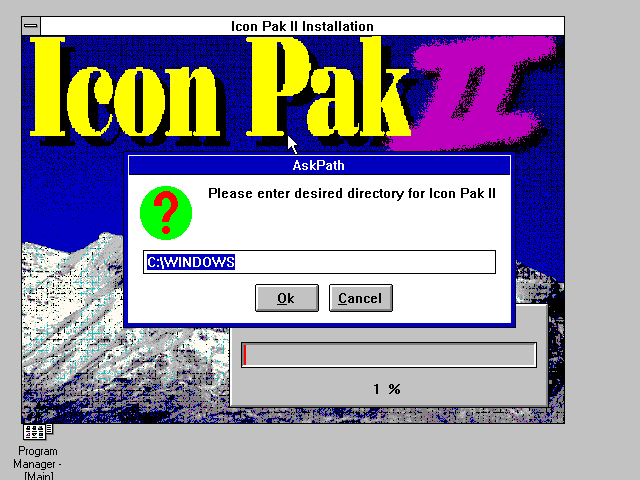 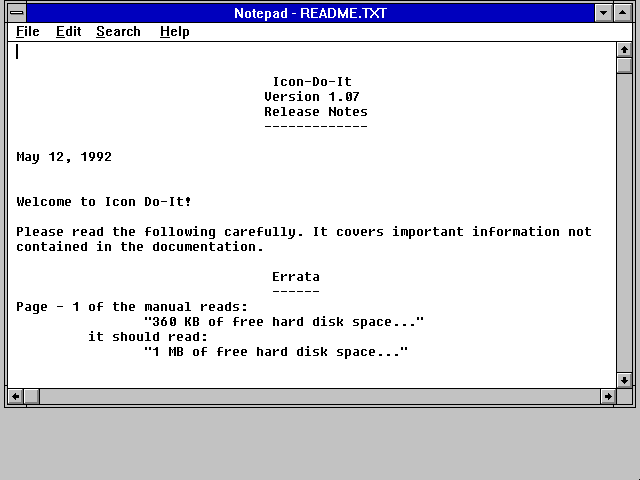 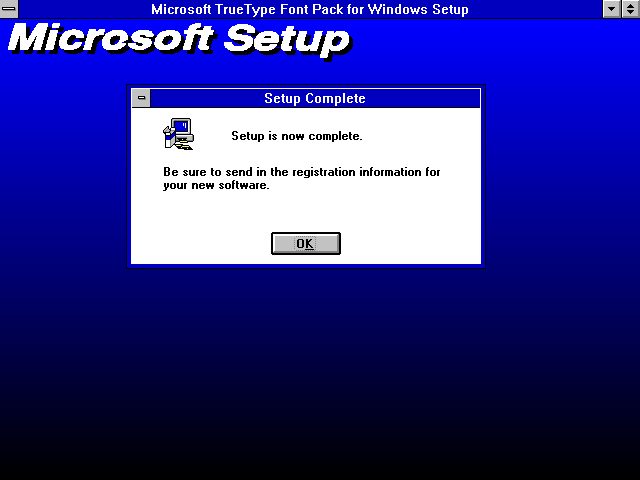 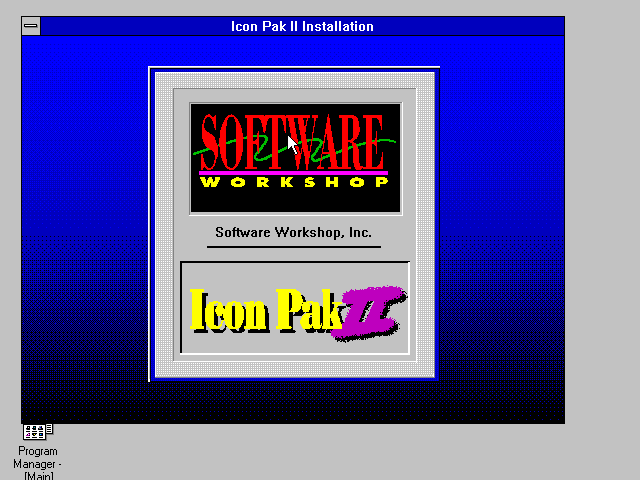 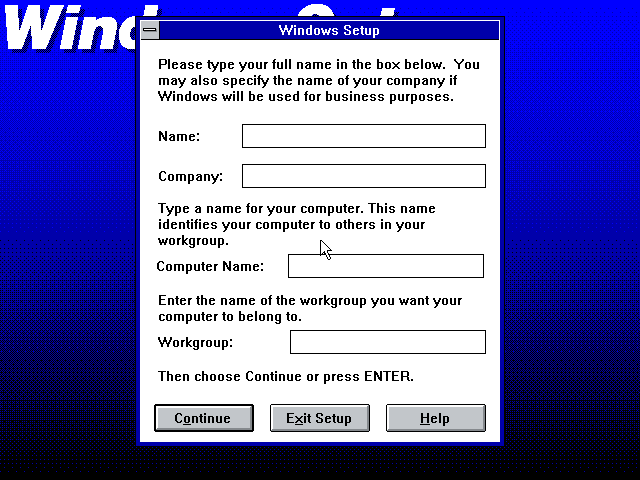 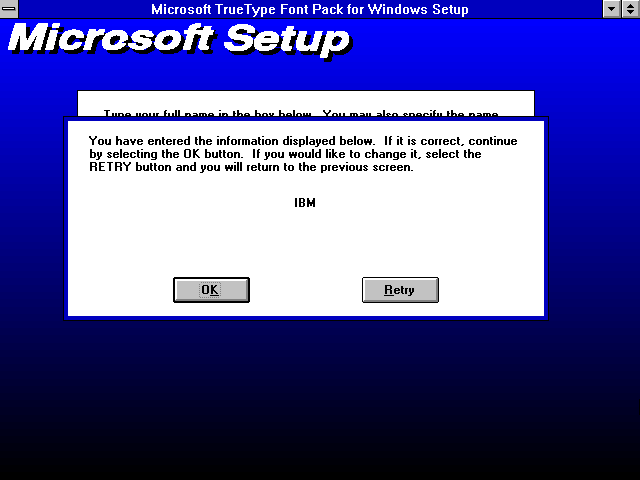 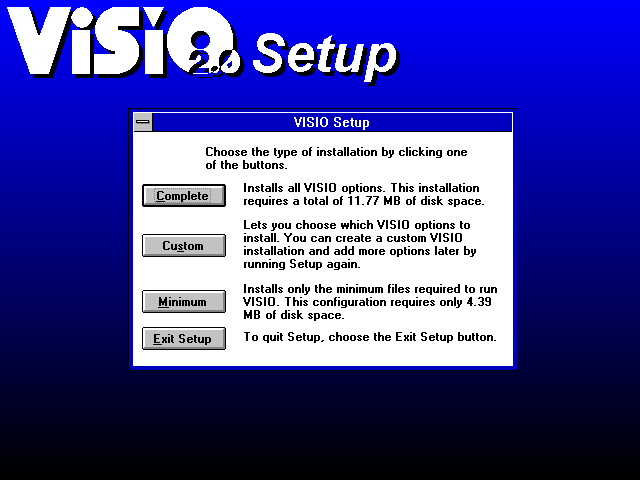 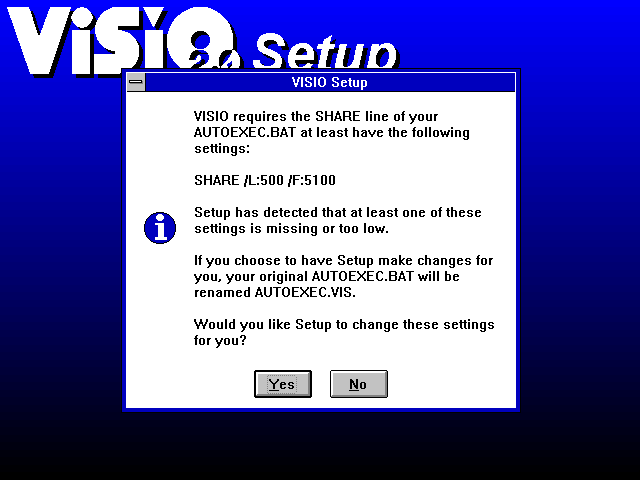 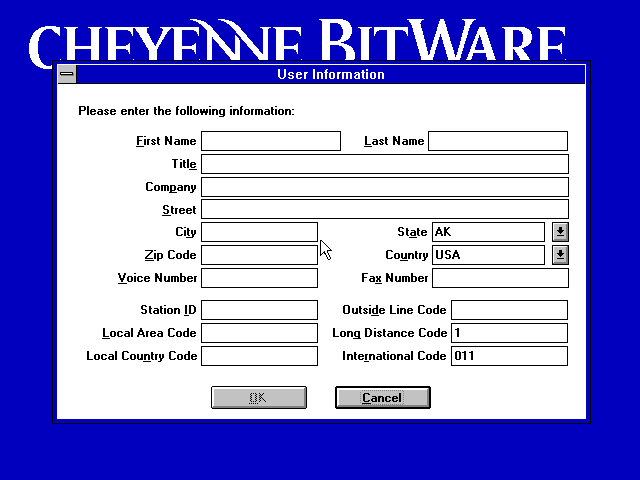 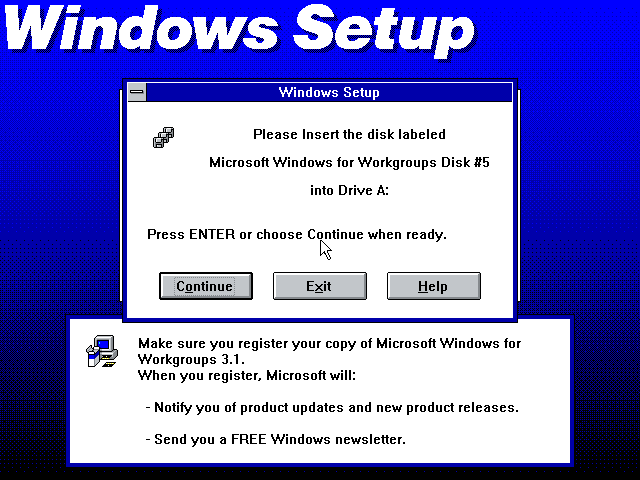 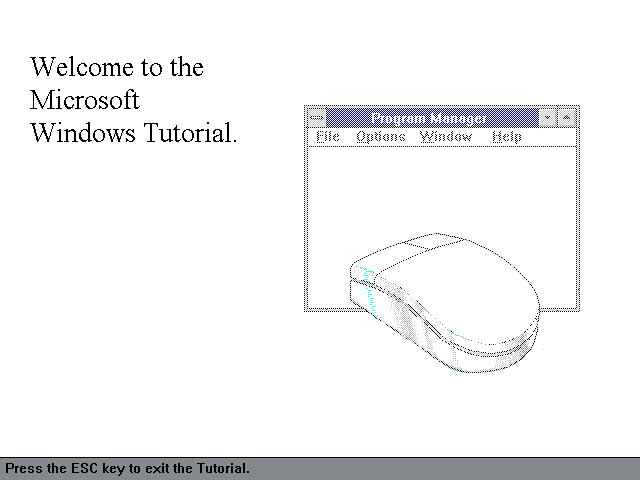 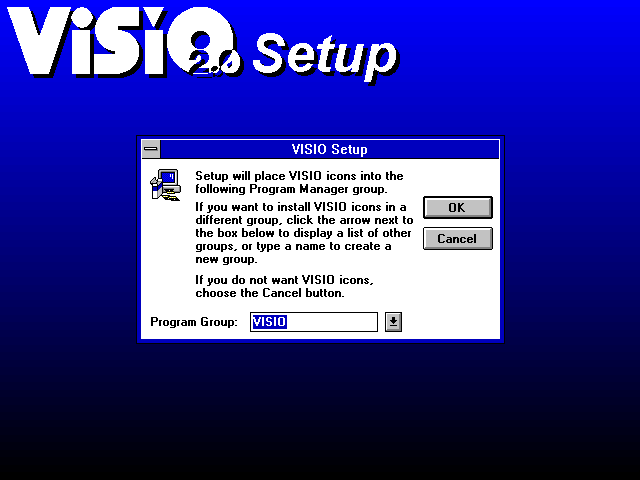 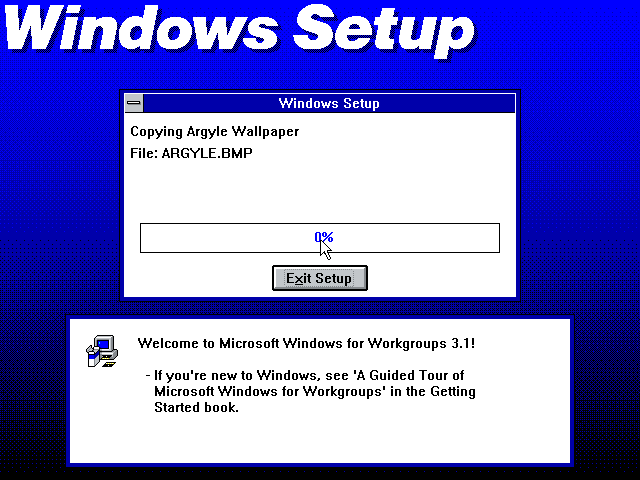 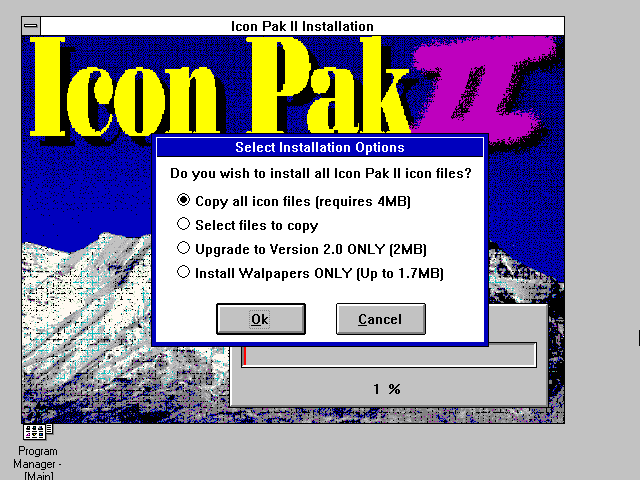 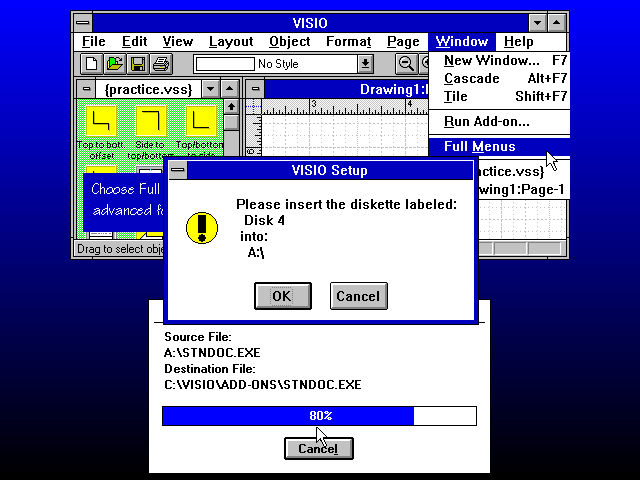 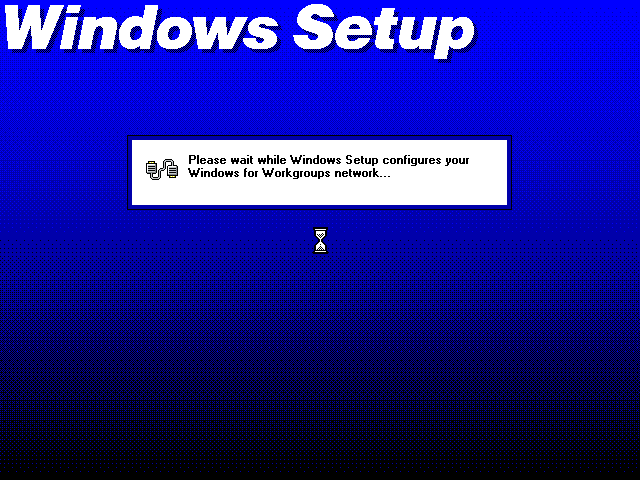 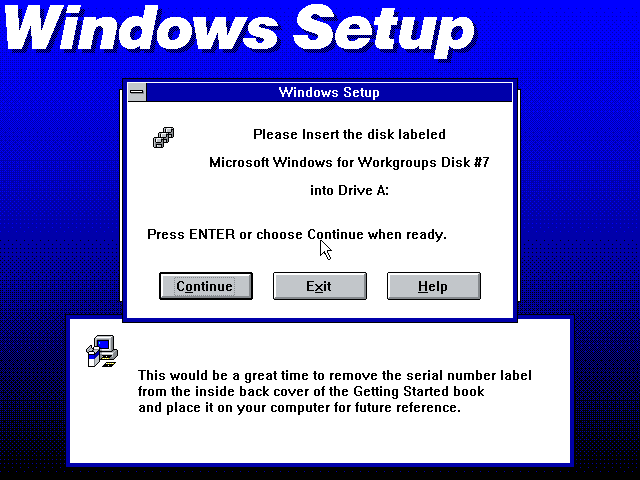 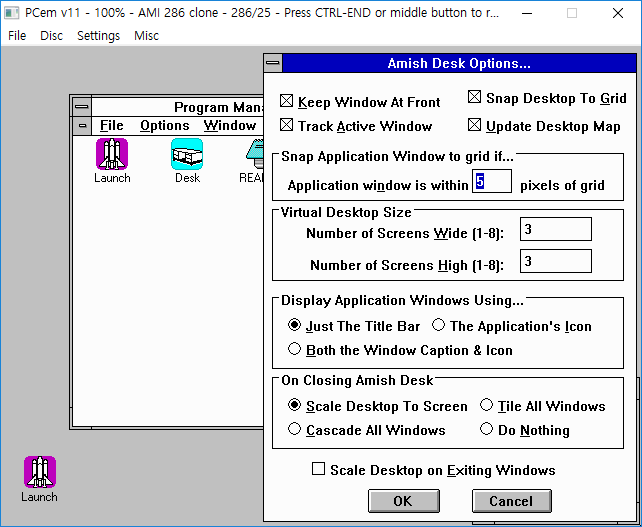 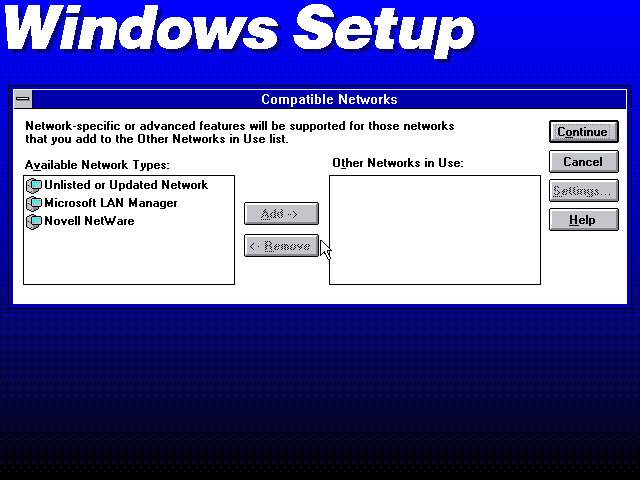 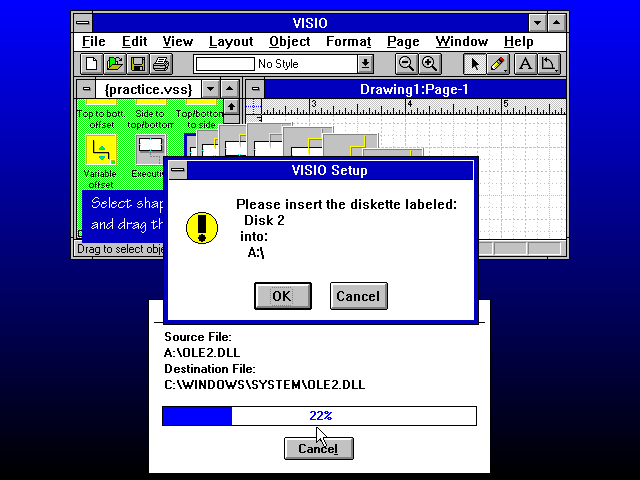 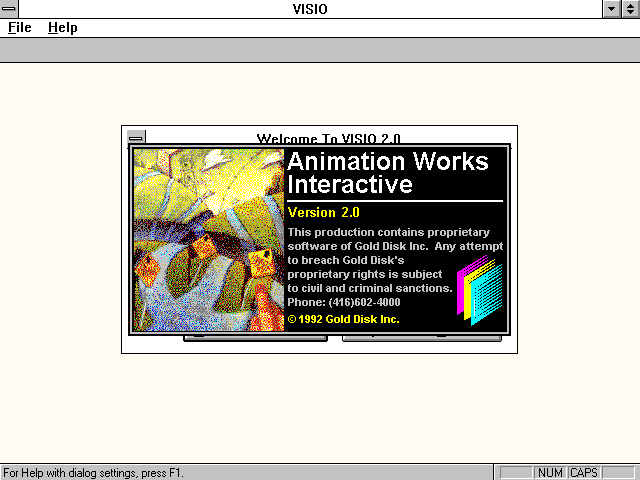 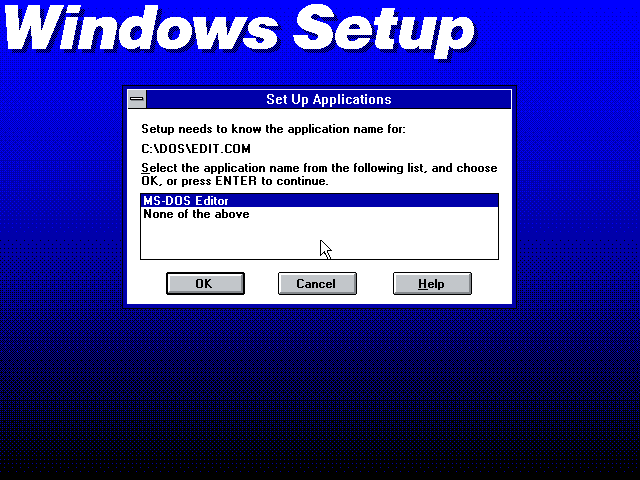 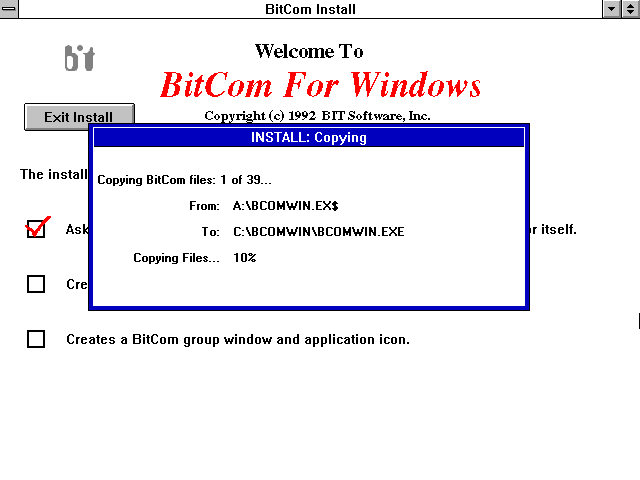 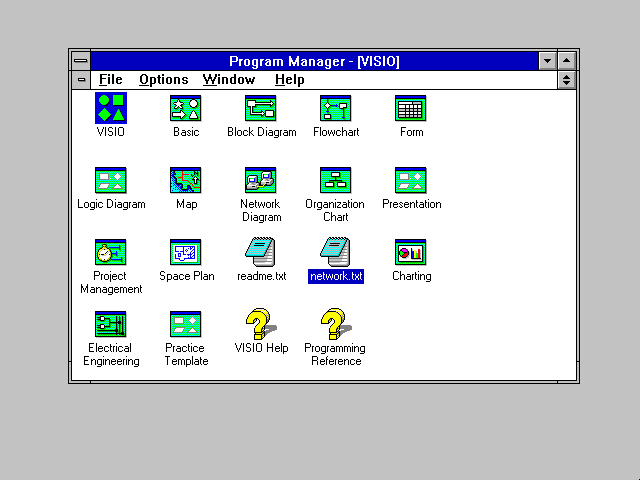 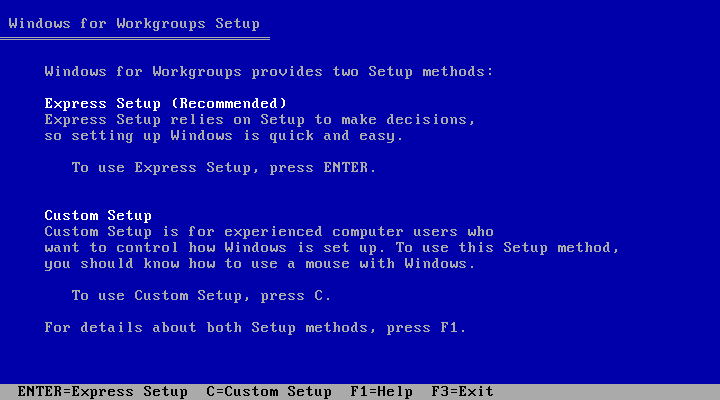 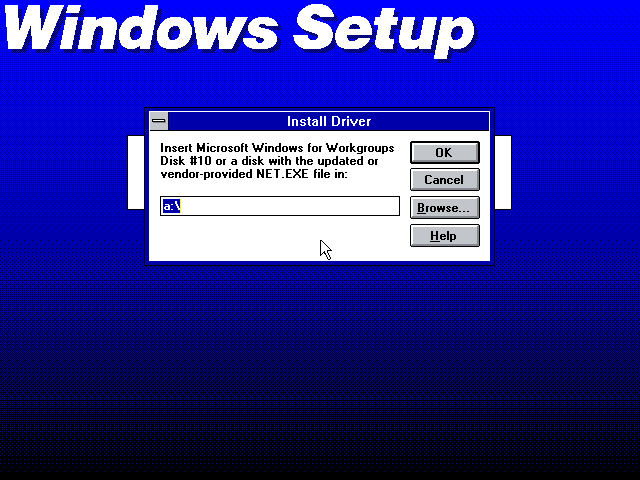 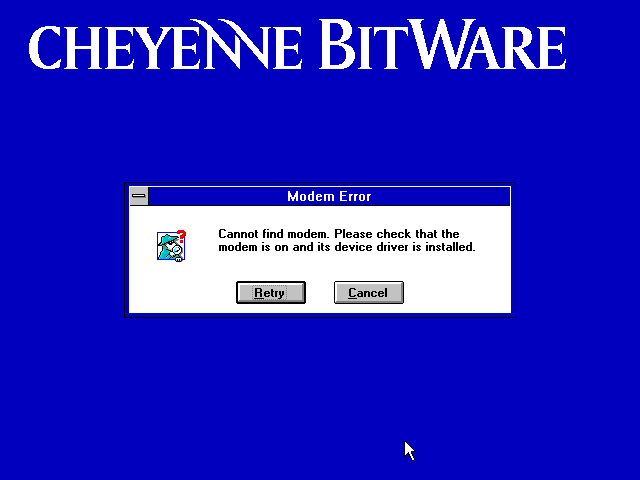 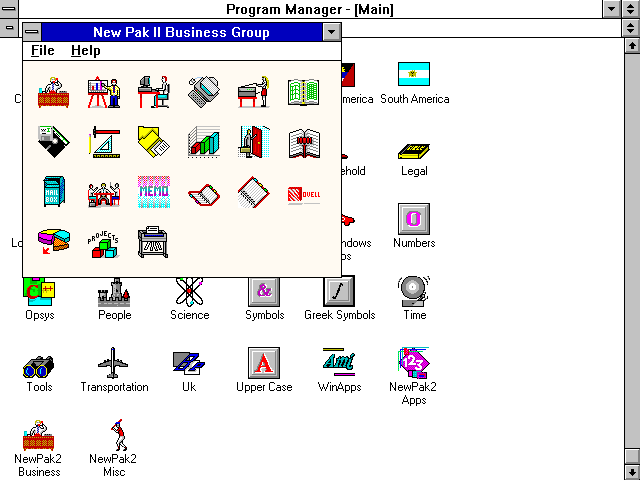 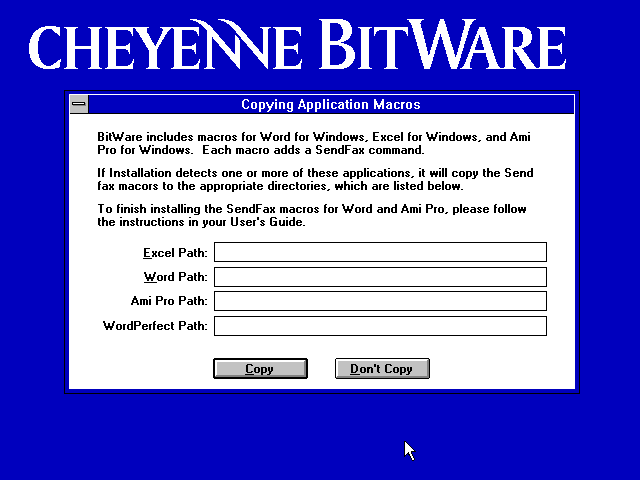 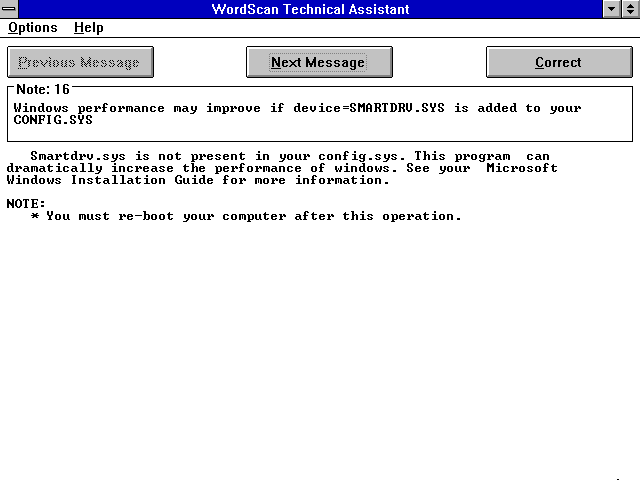 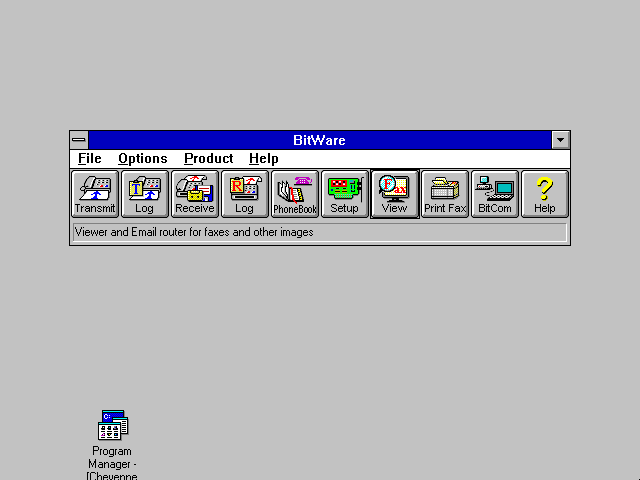 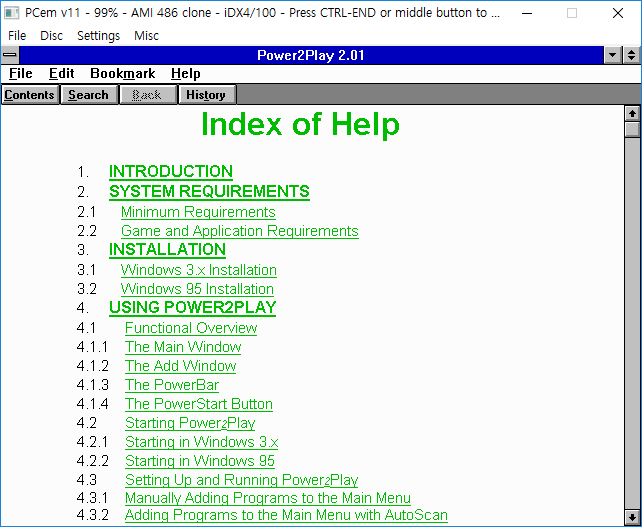 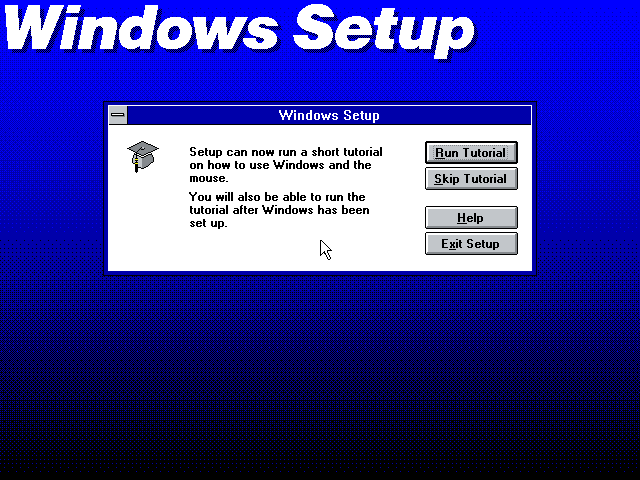 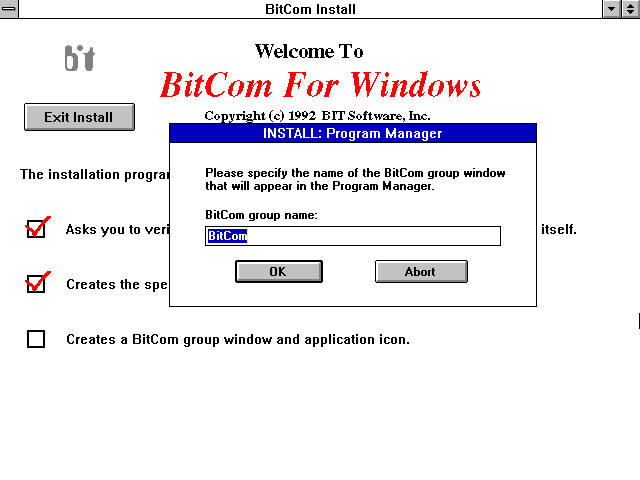 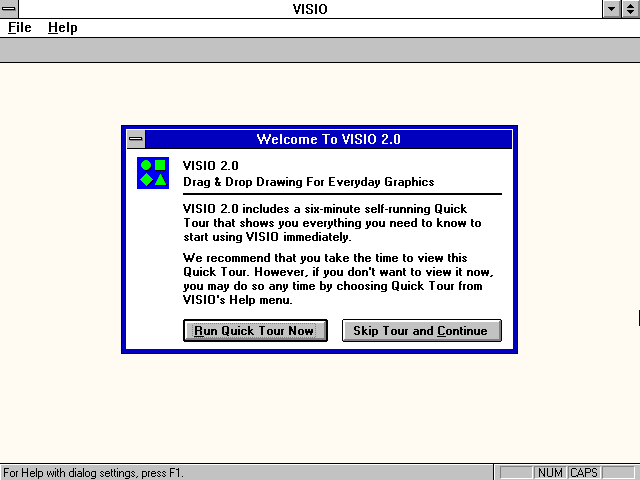 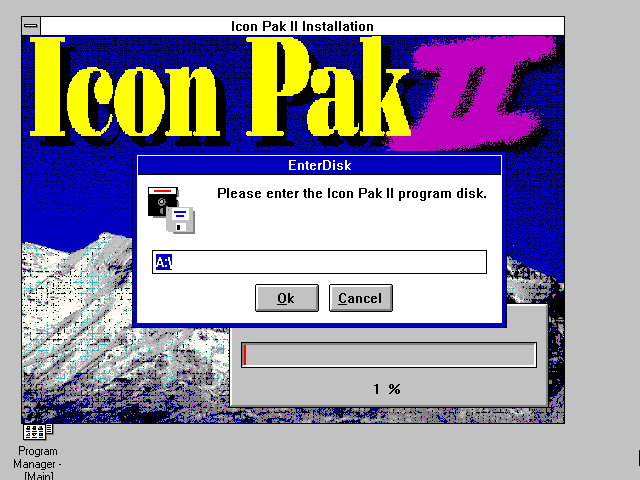 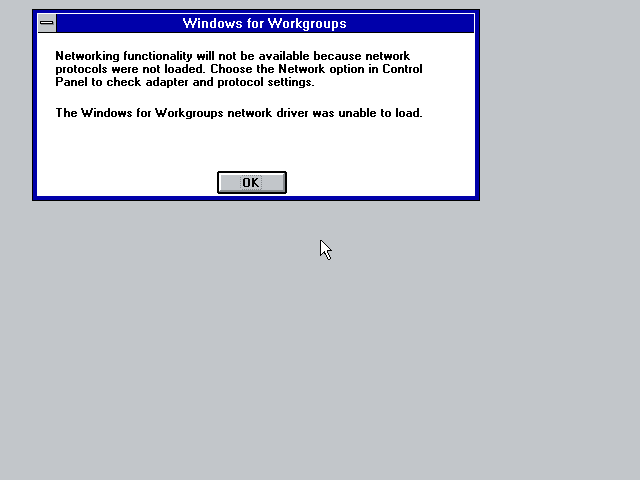 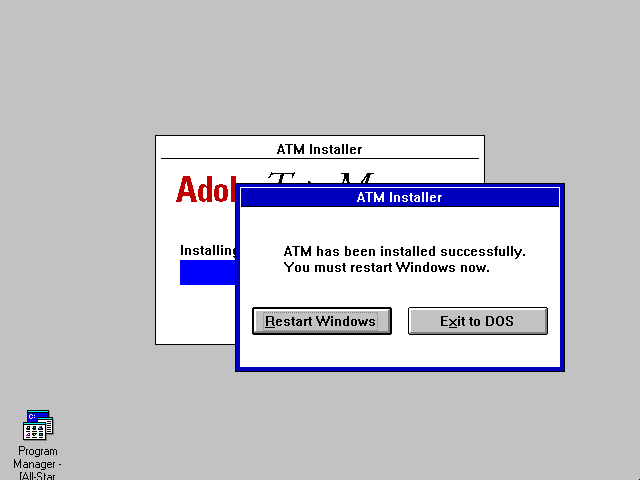 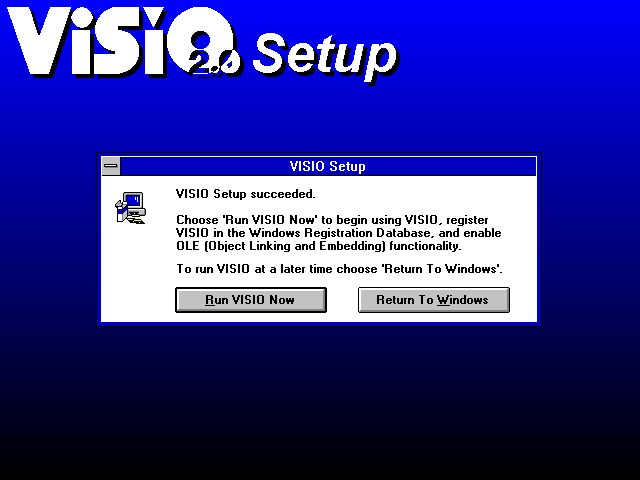 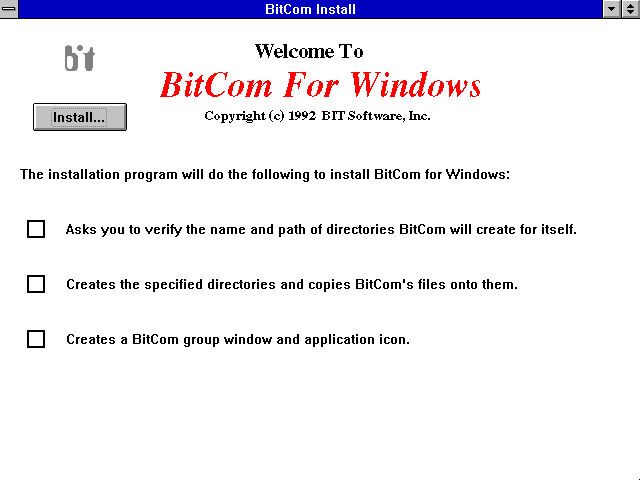 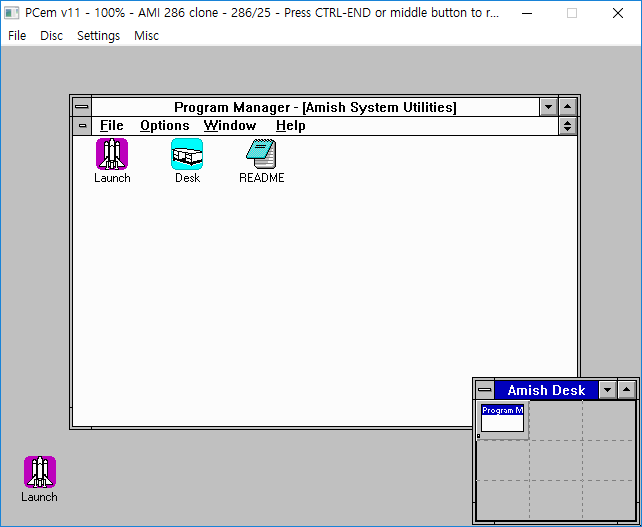 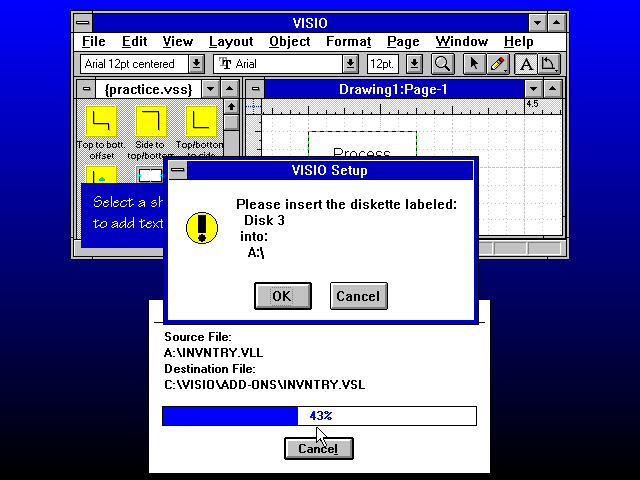 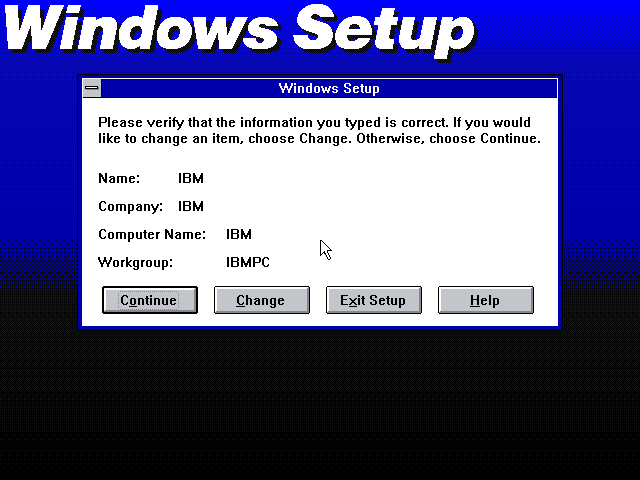 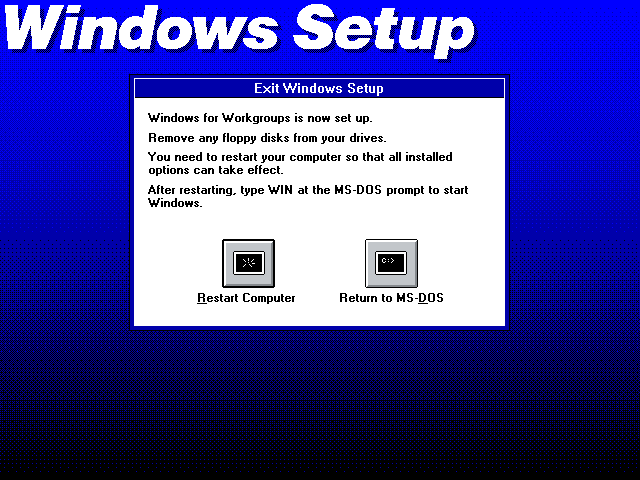 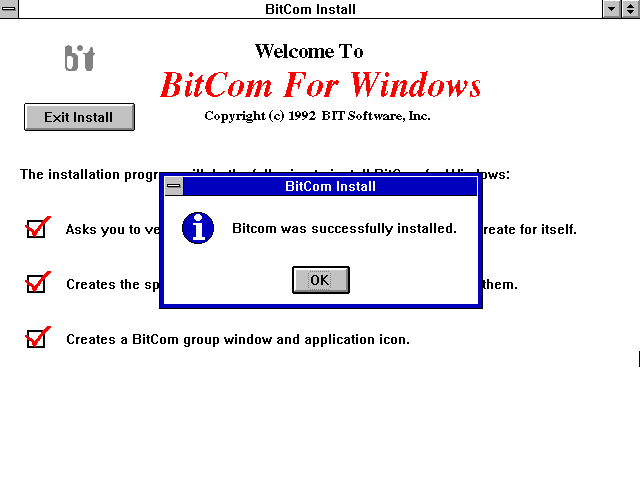 Please do Not ask the question how to install Windows 3.x OS/Program or setup the emulator or VM. 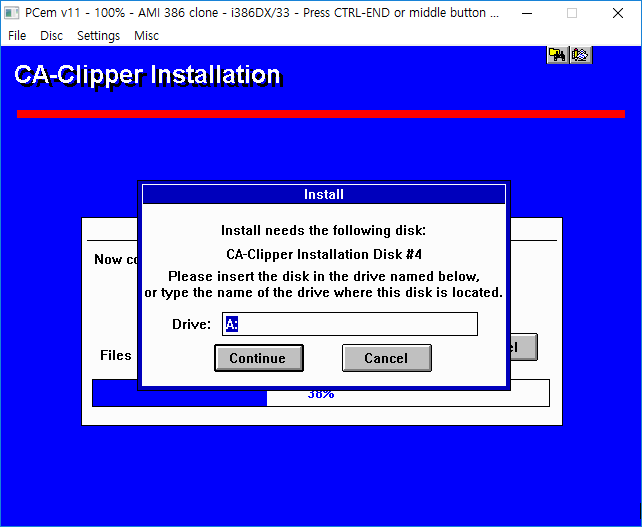 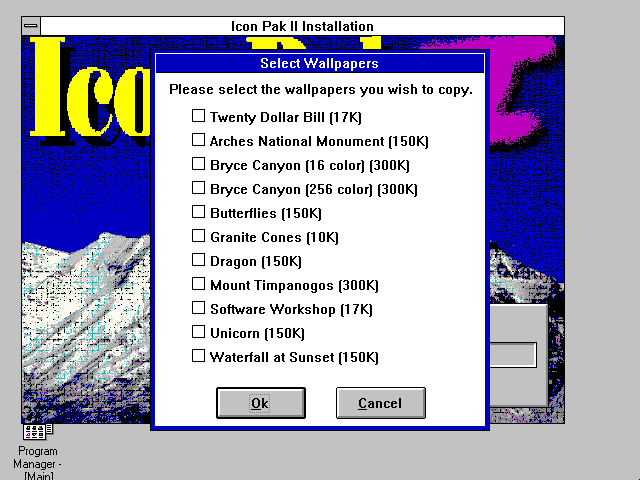 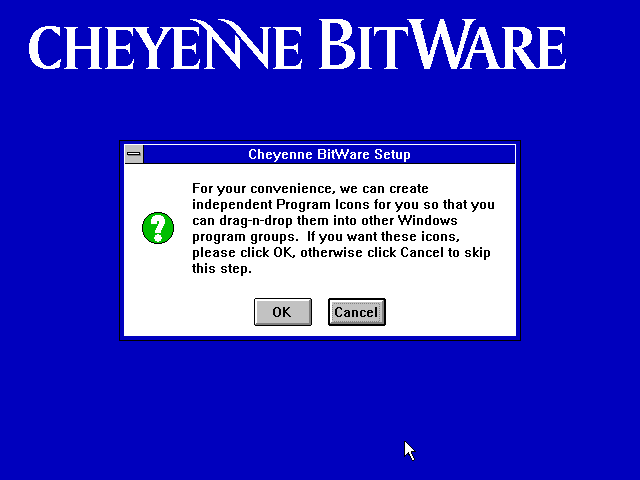 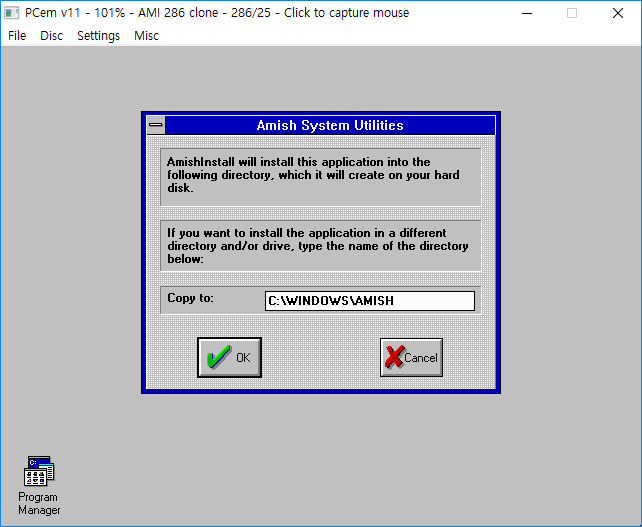 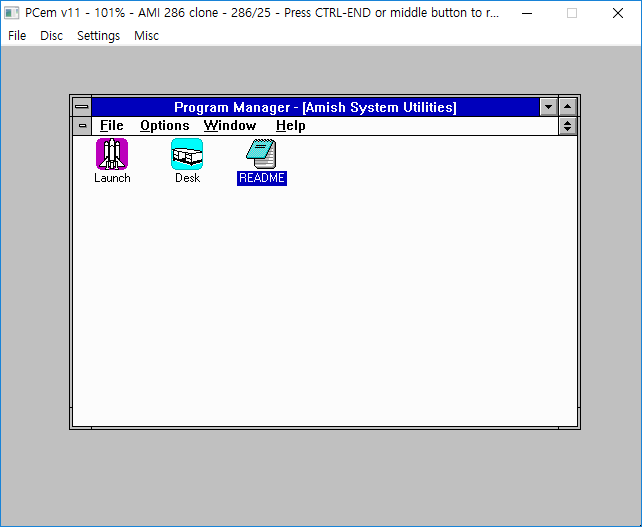 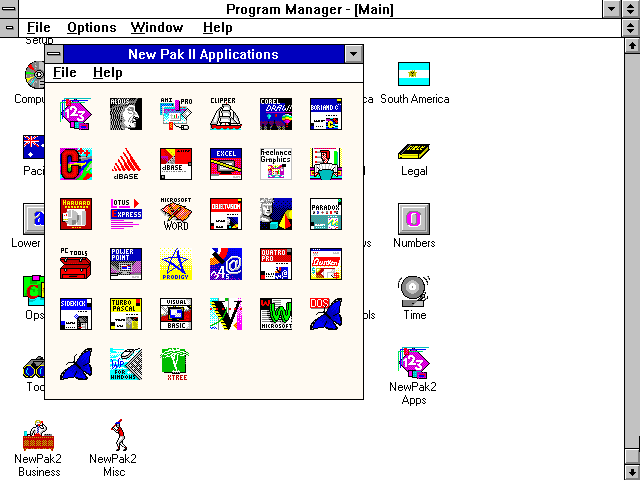 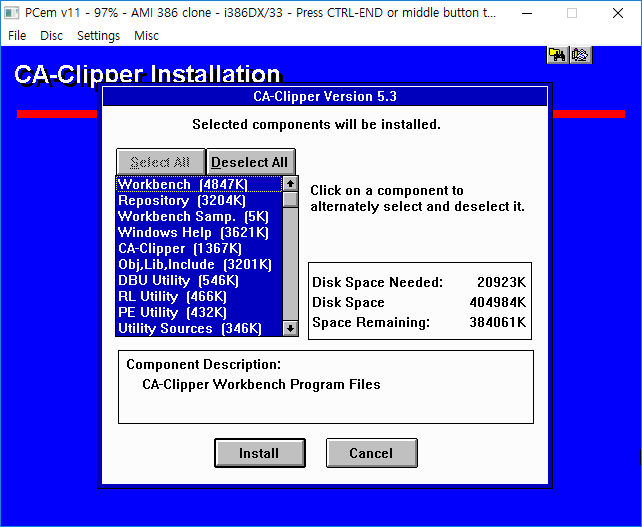 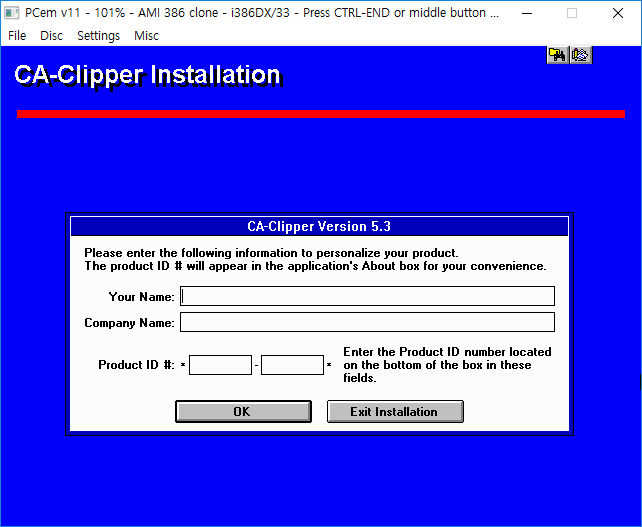 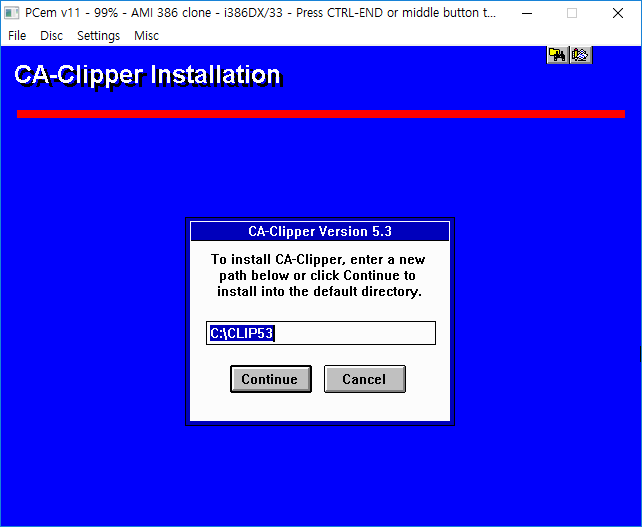 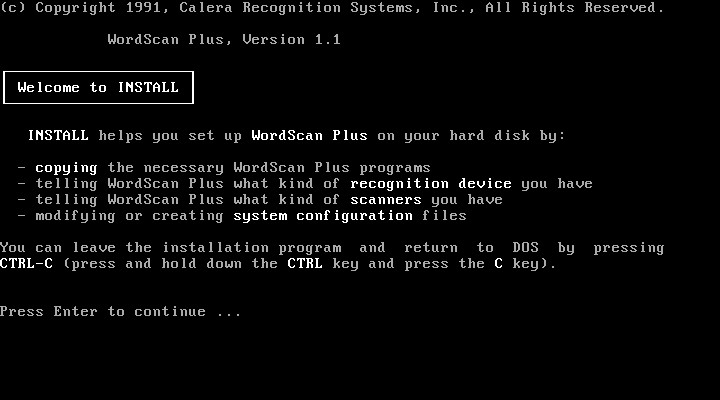 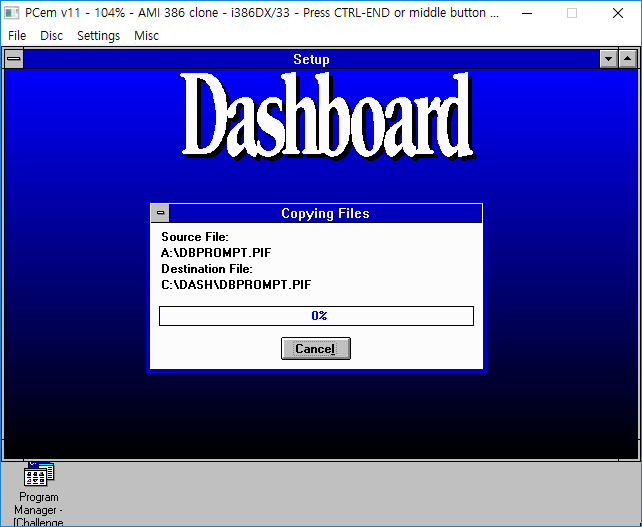 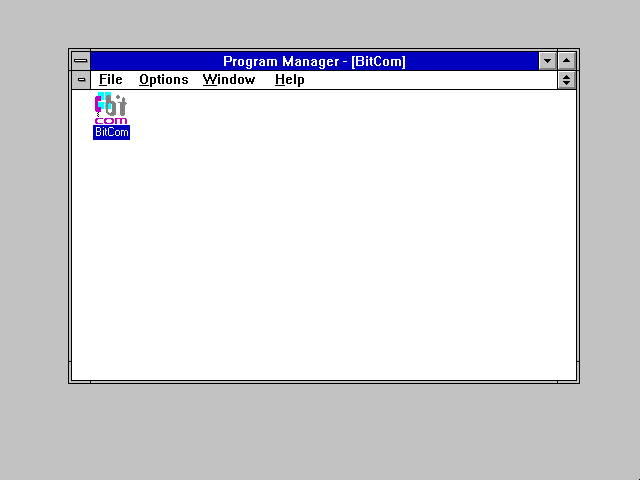 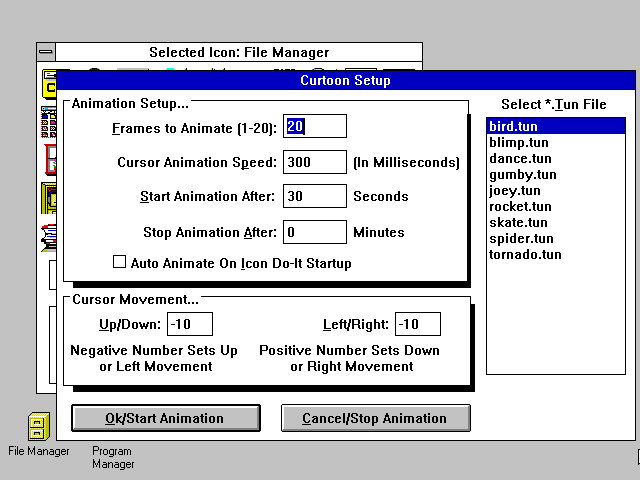 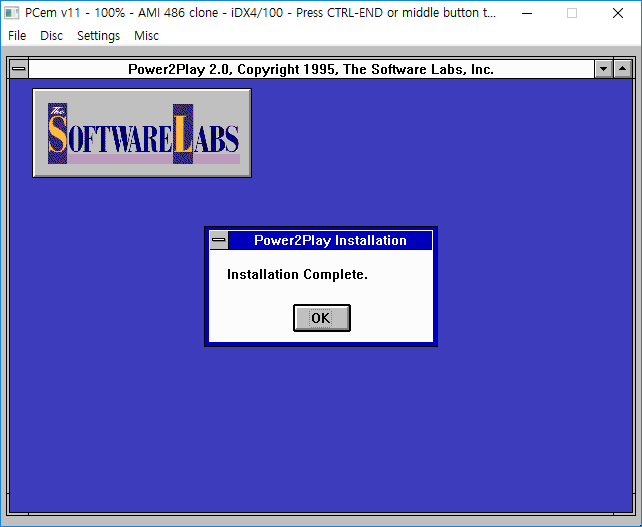 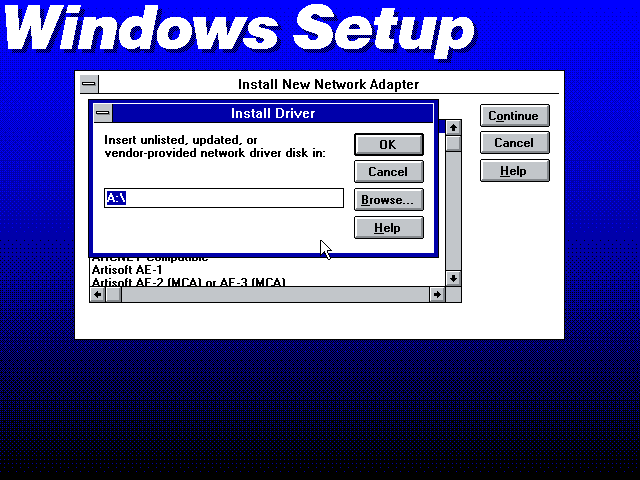 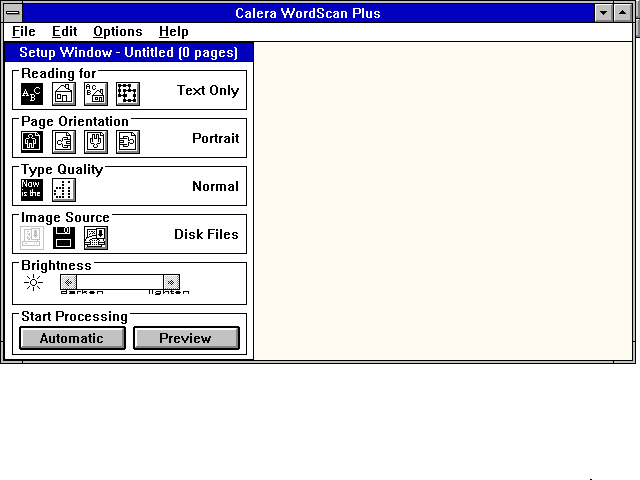 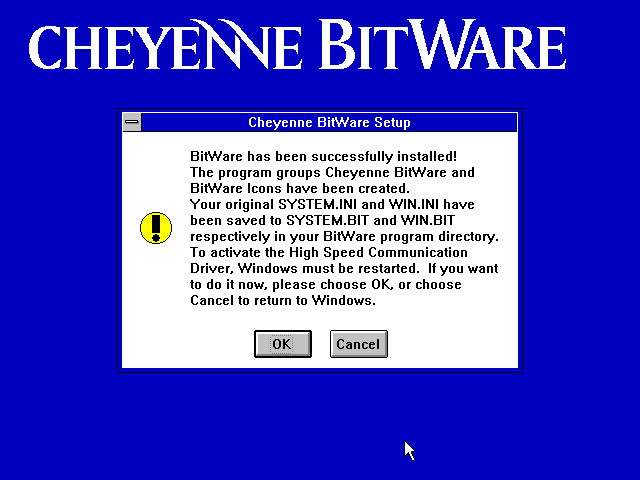 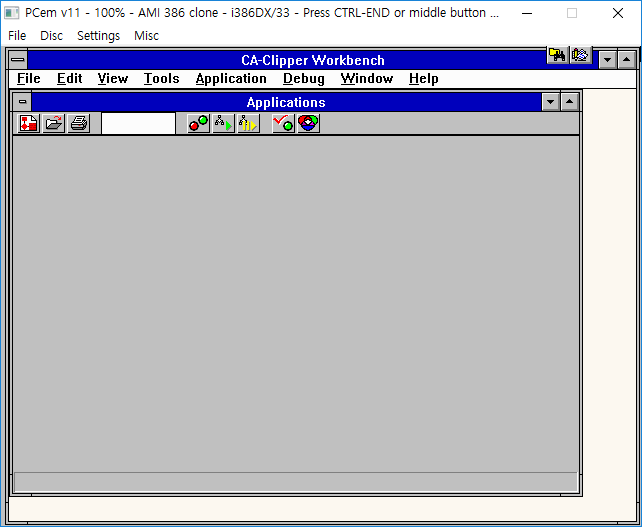 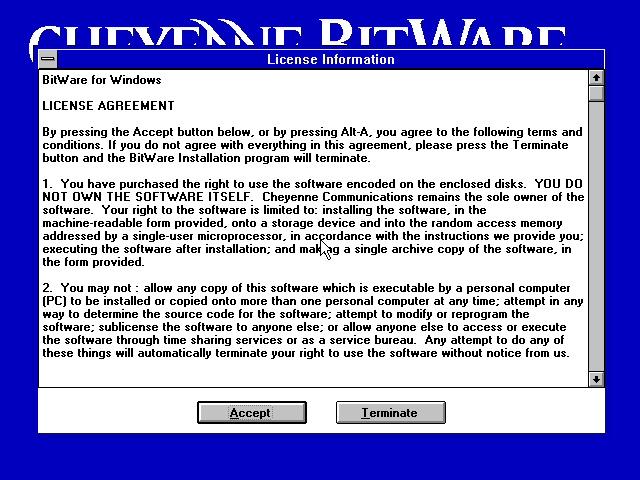 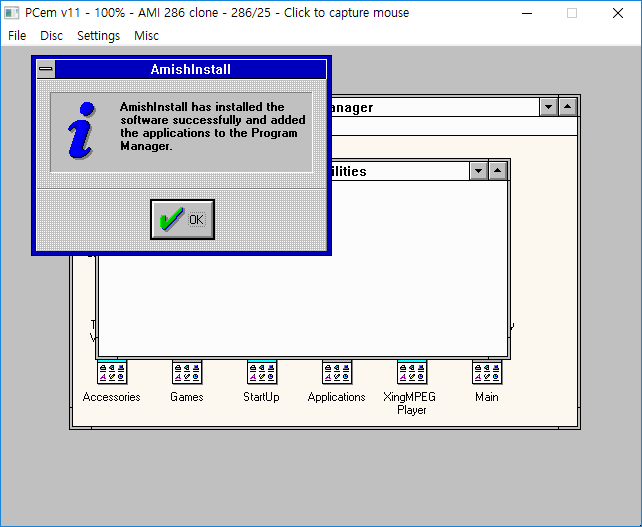 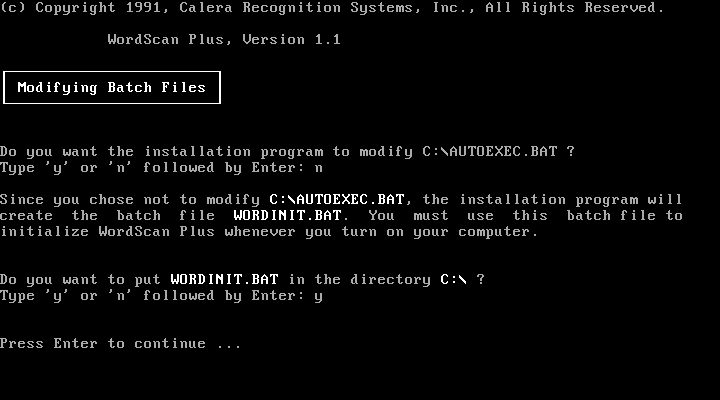 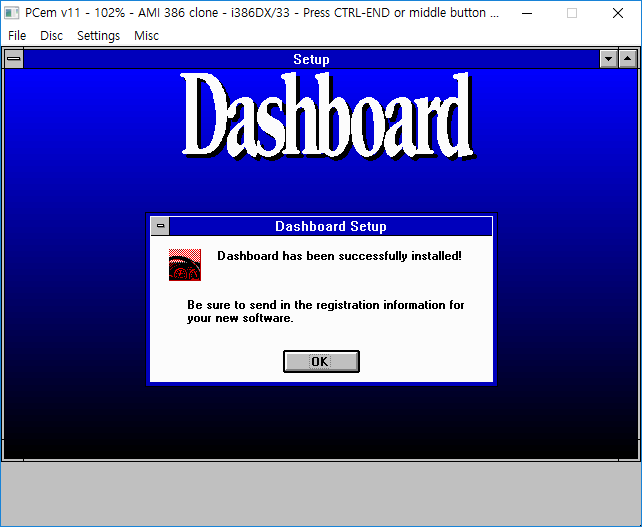 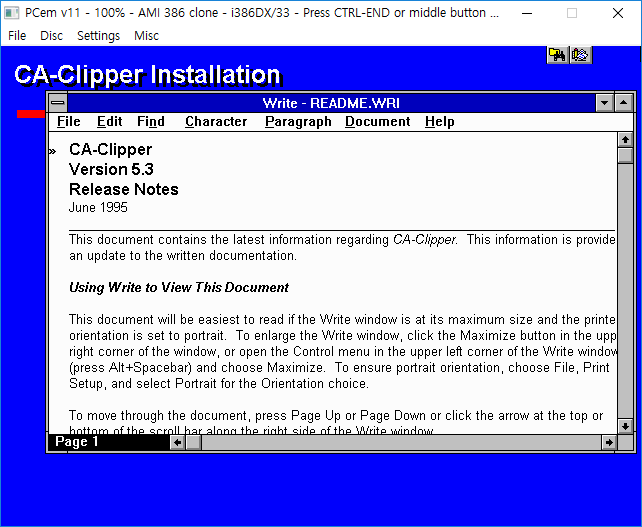 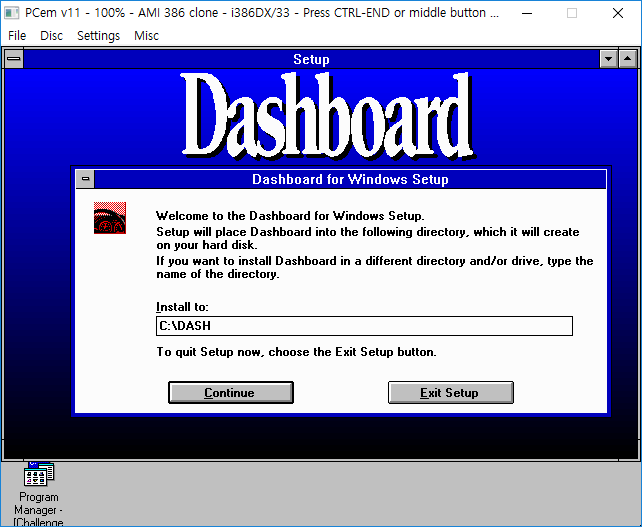 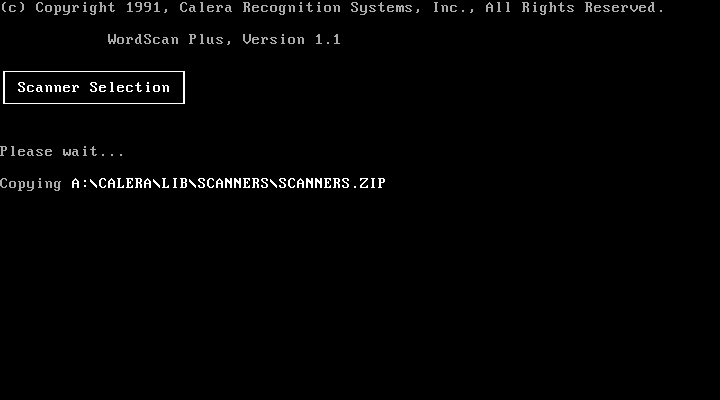 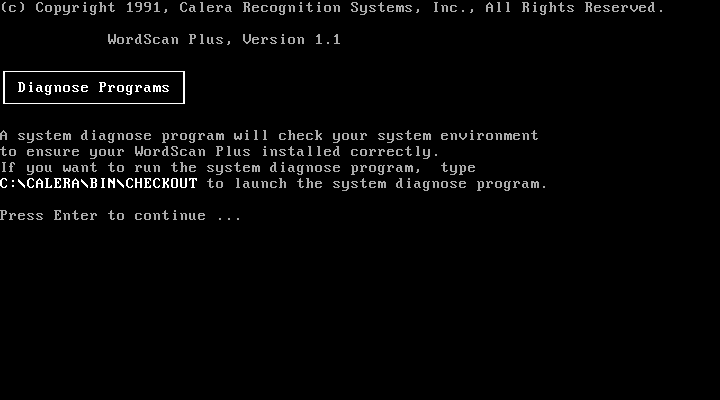 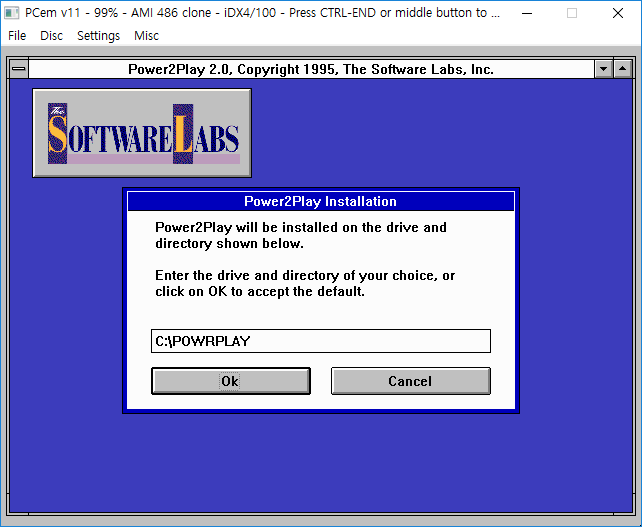 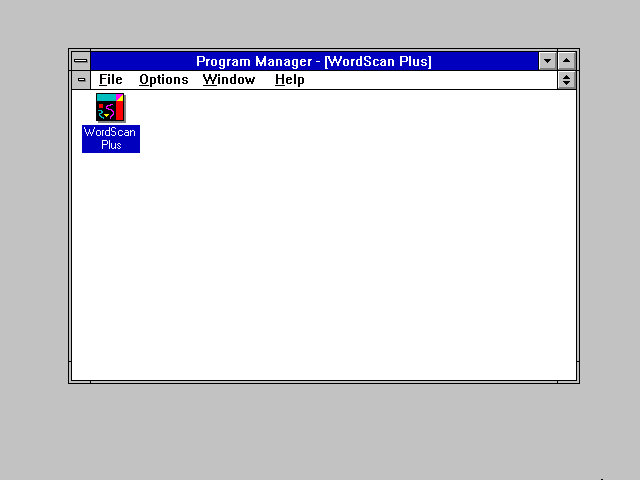 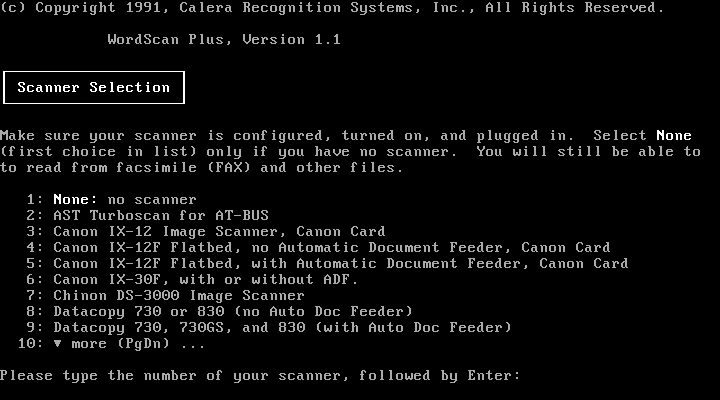 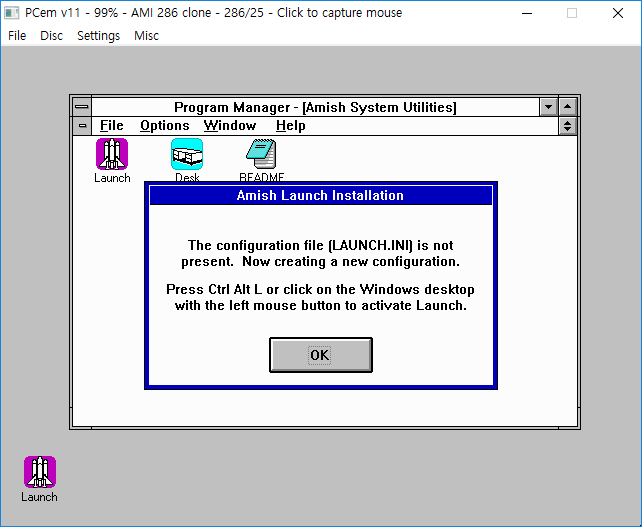 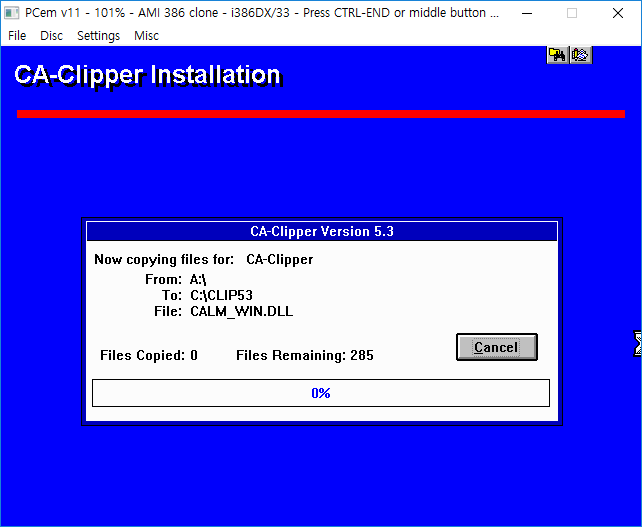 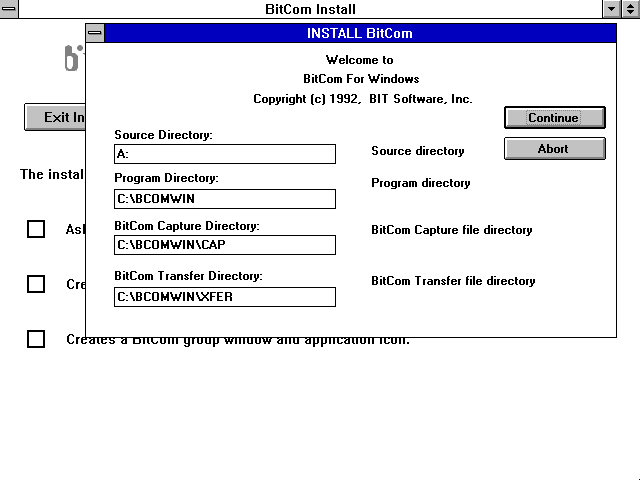 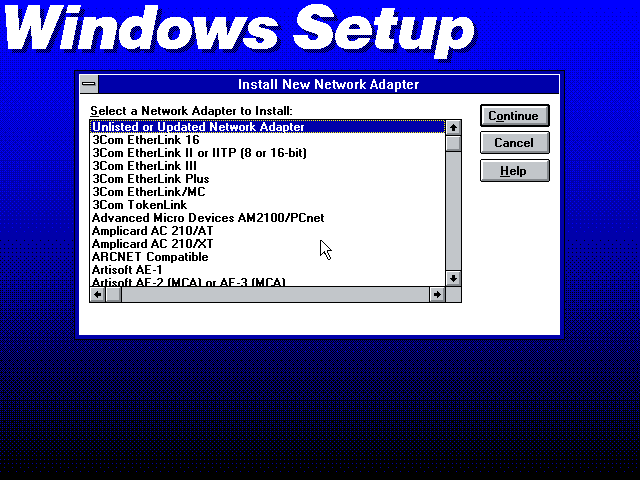 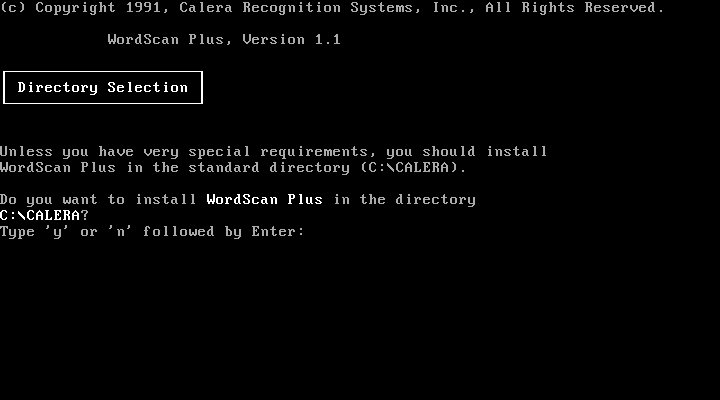 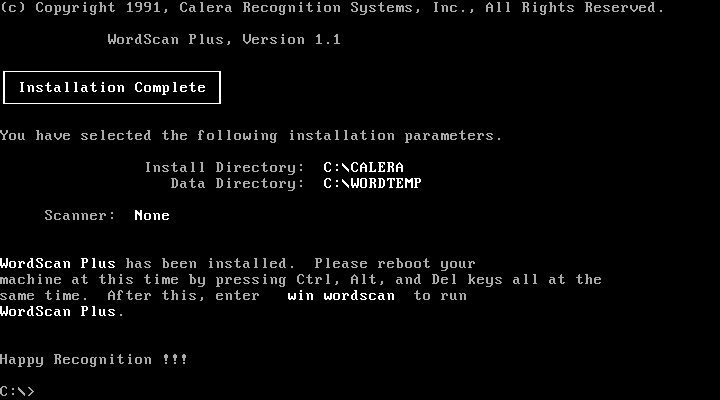 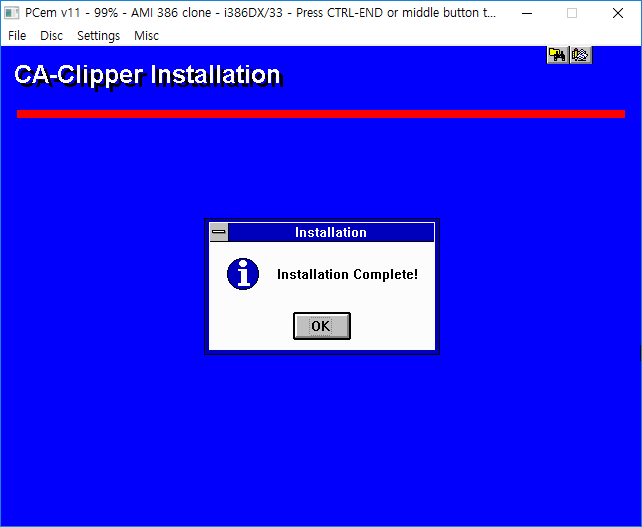 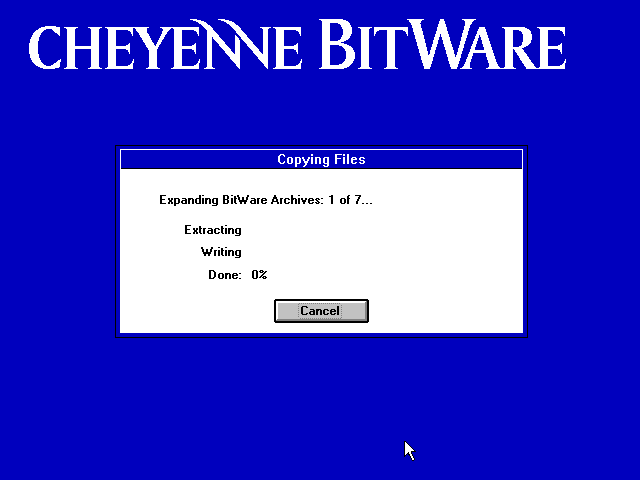 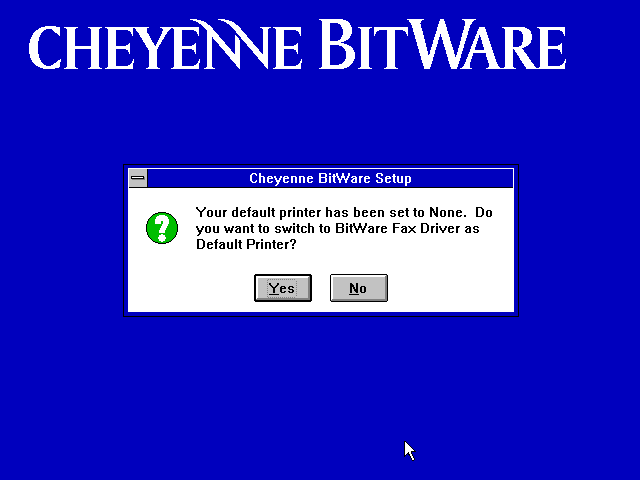 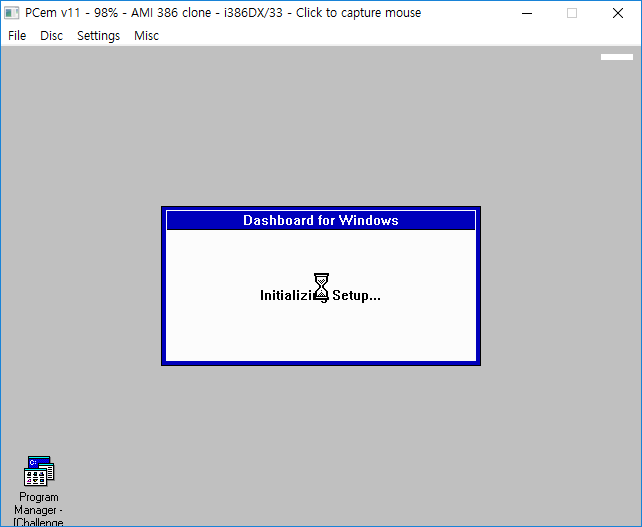 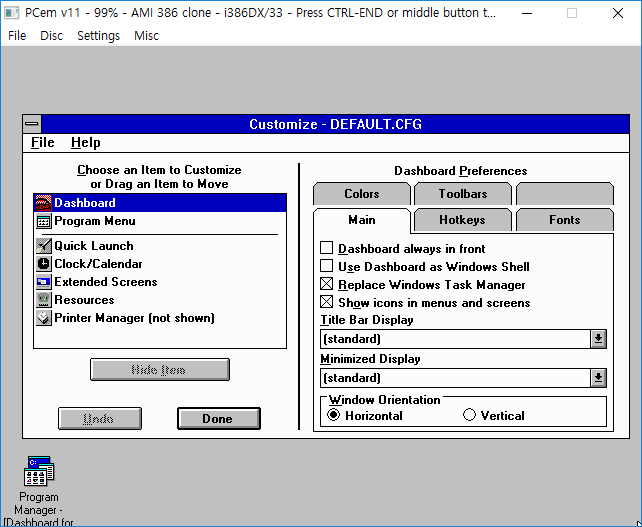 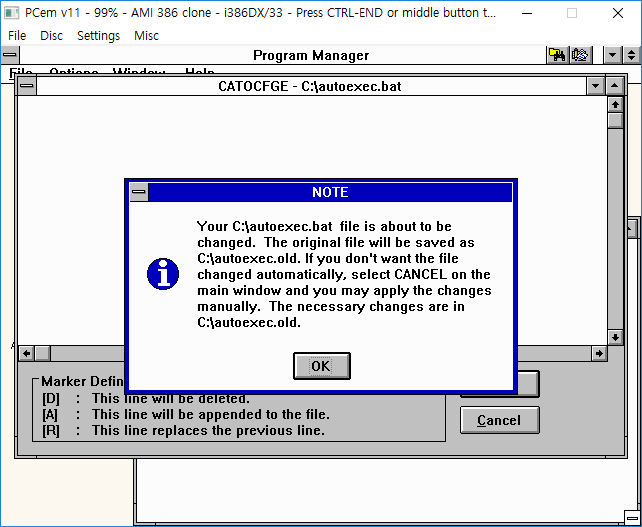 First I attached the "CA-Clipper 5.3 for Windows 3.x" installation shot. 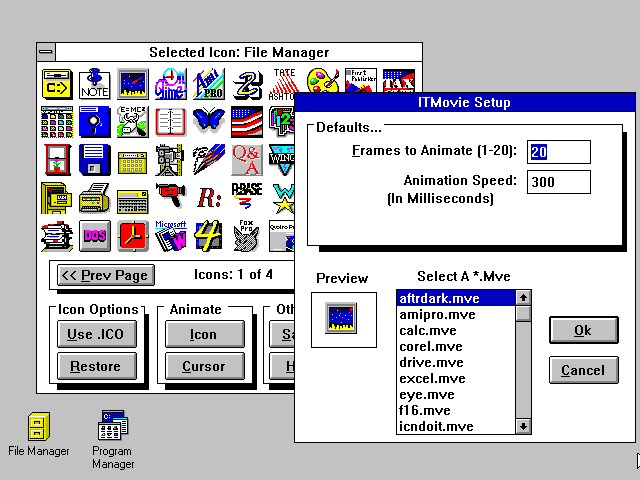 It's like a ghetto Entertainment Pack! 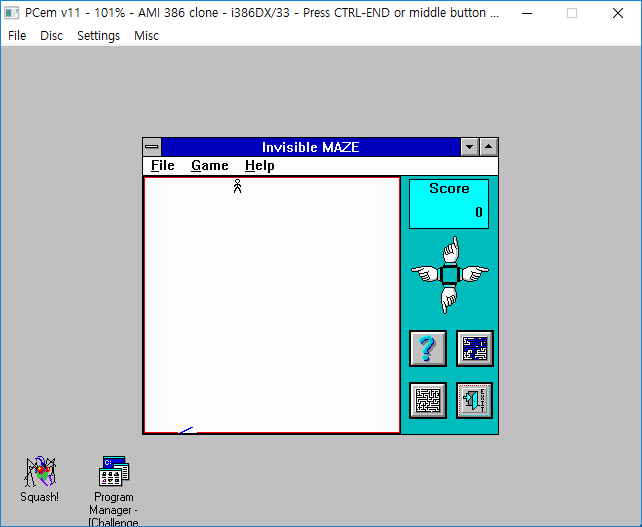 Is it auto-generating/completely new maze each new game?